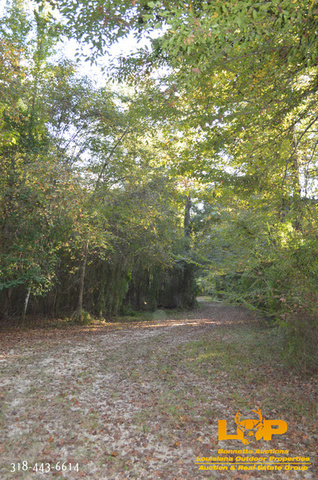 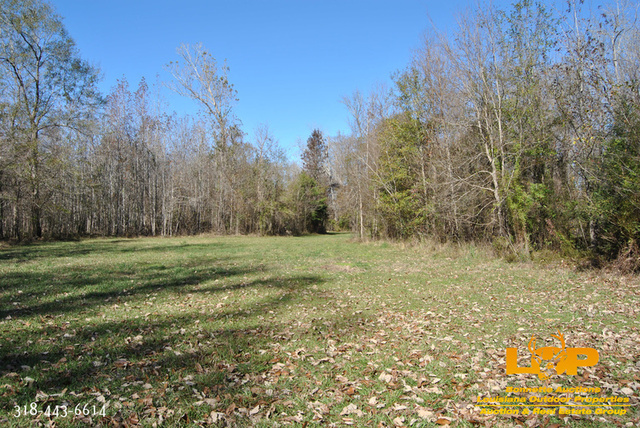 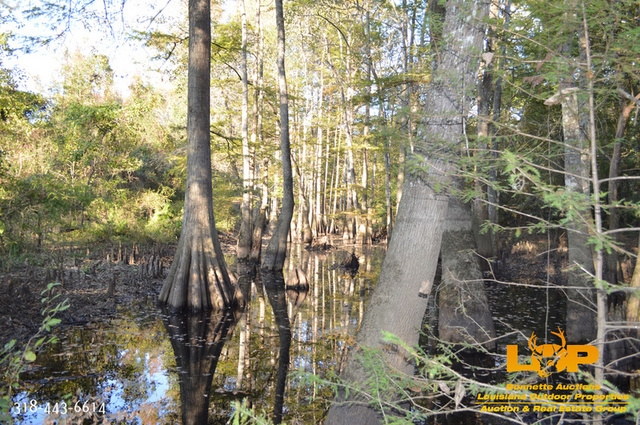 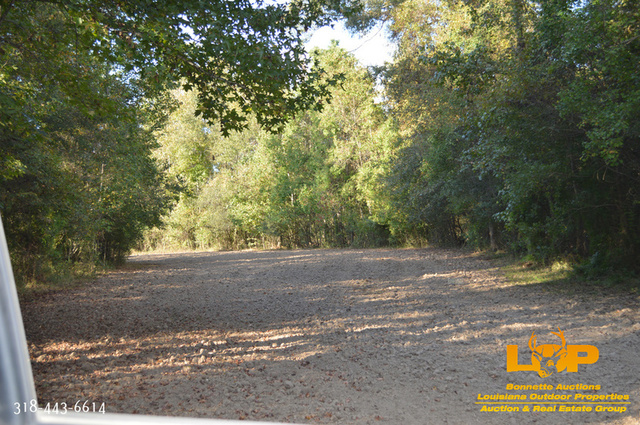 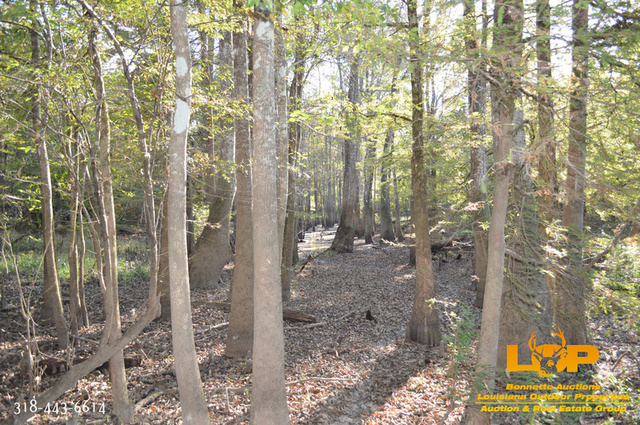 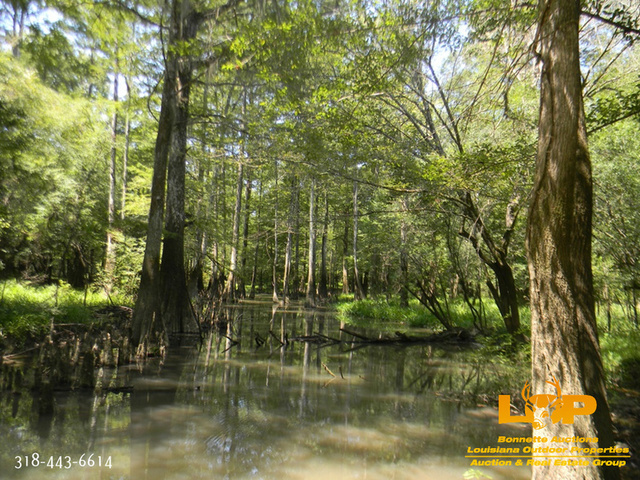 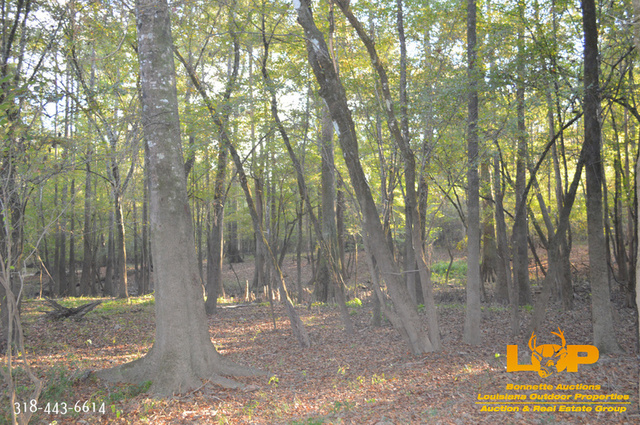 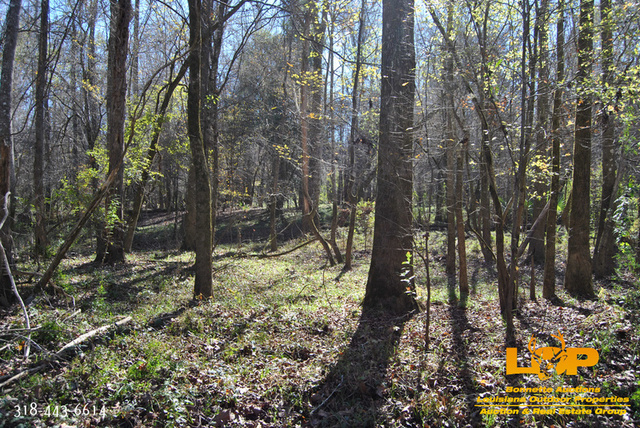 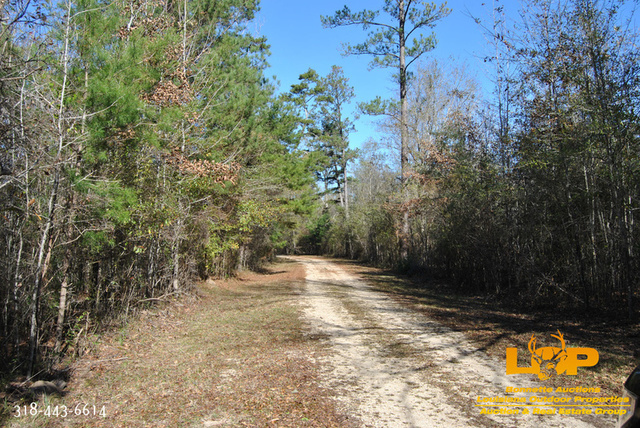 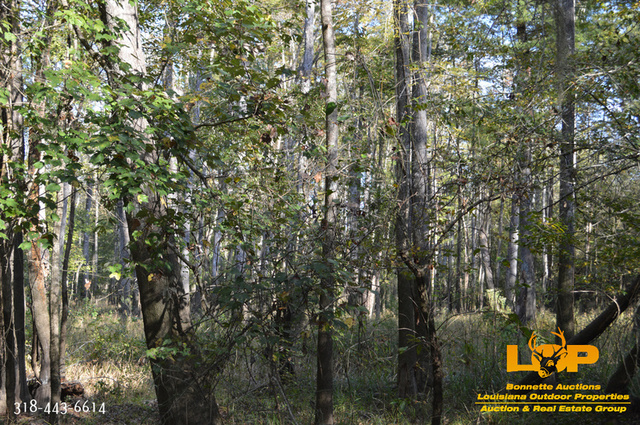 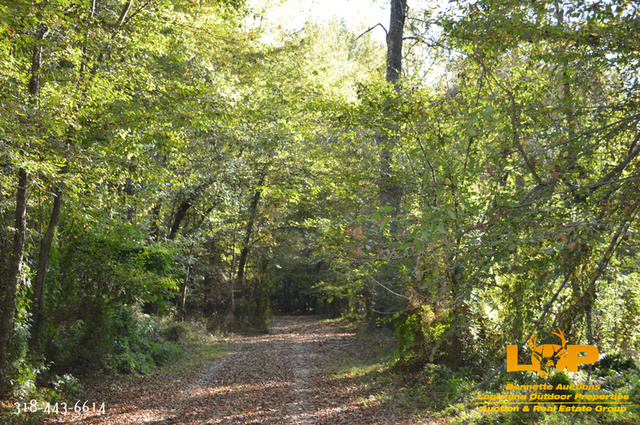 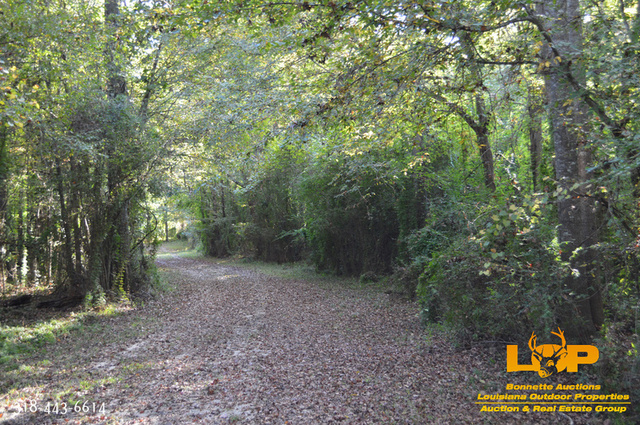 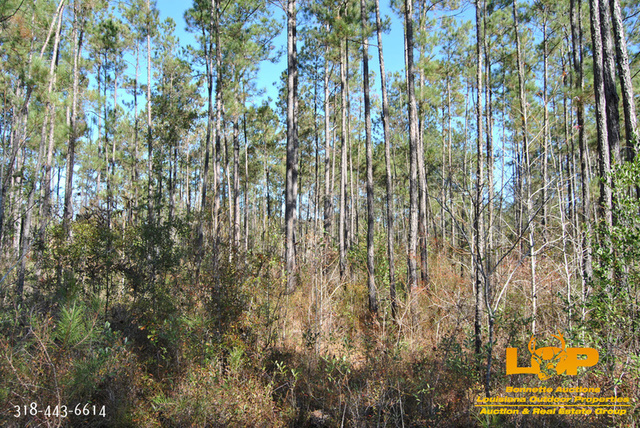 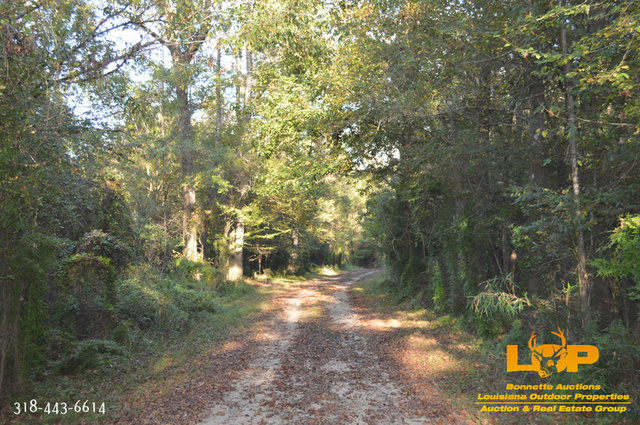 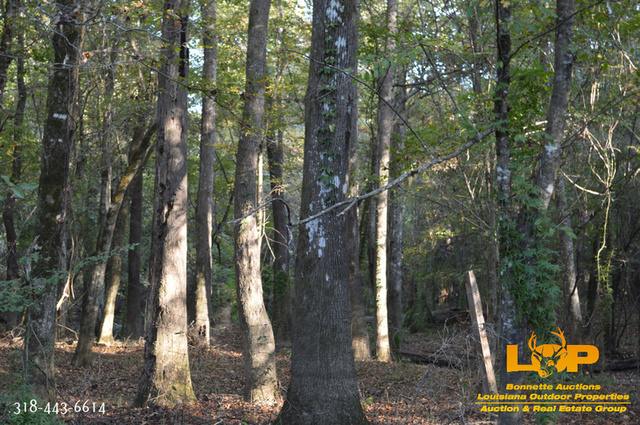 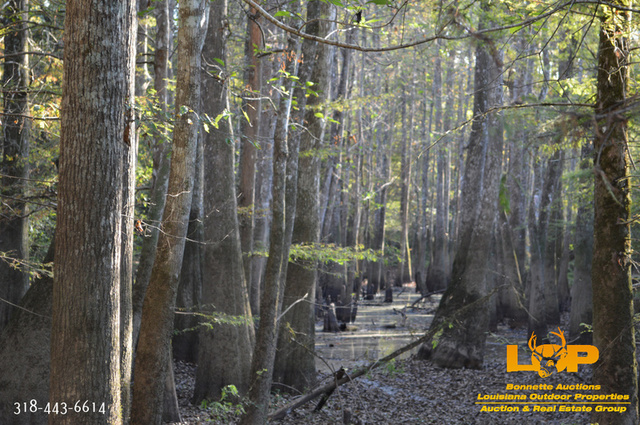 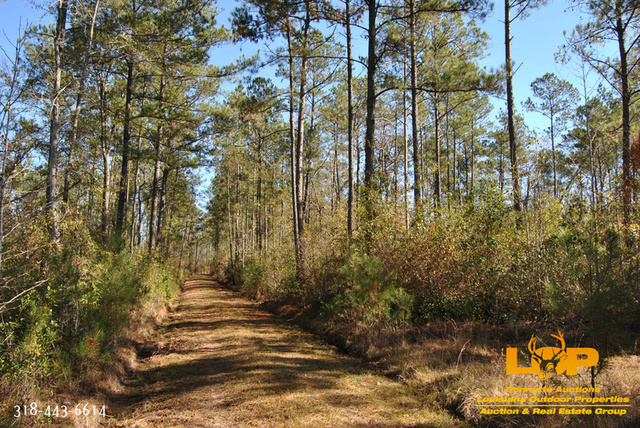 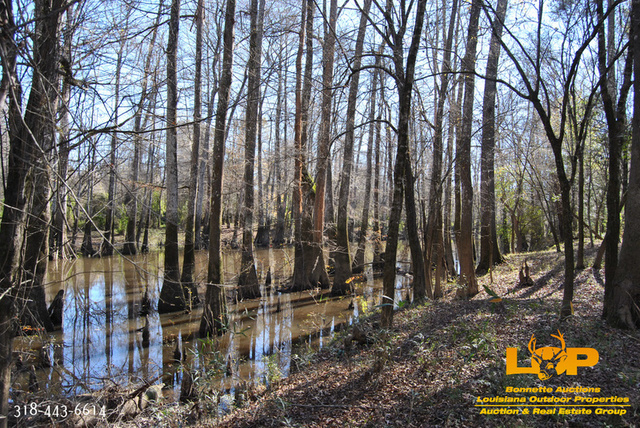 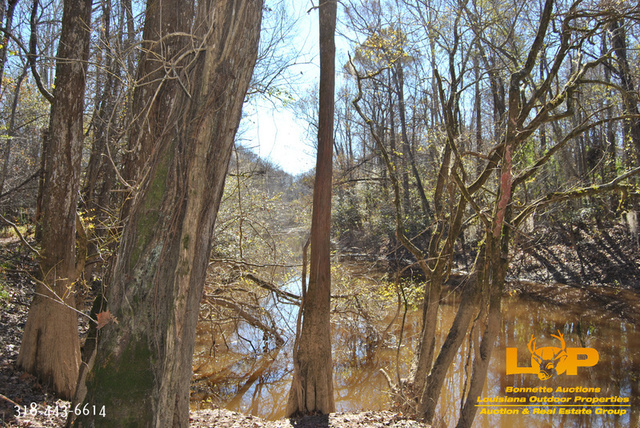 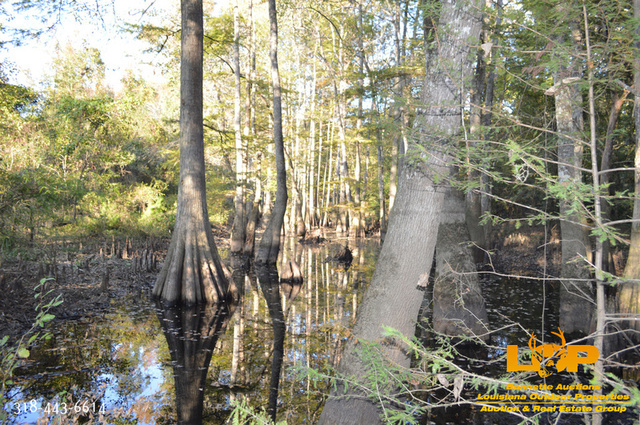 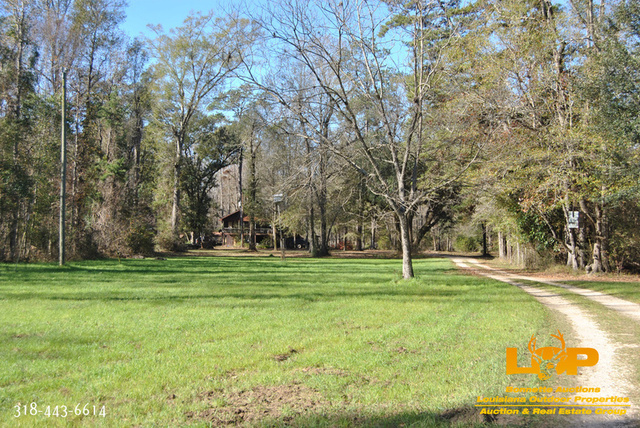 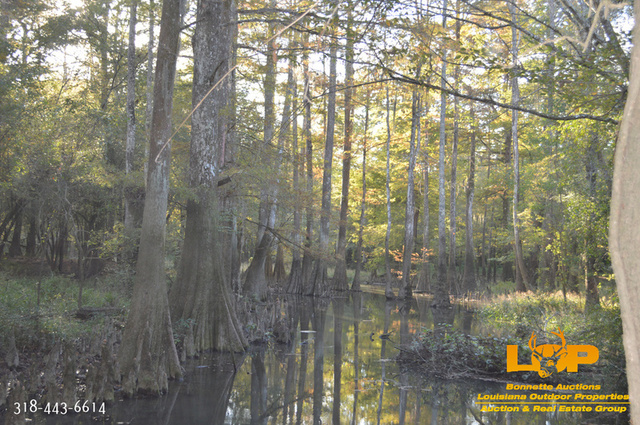 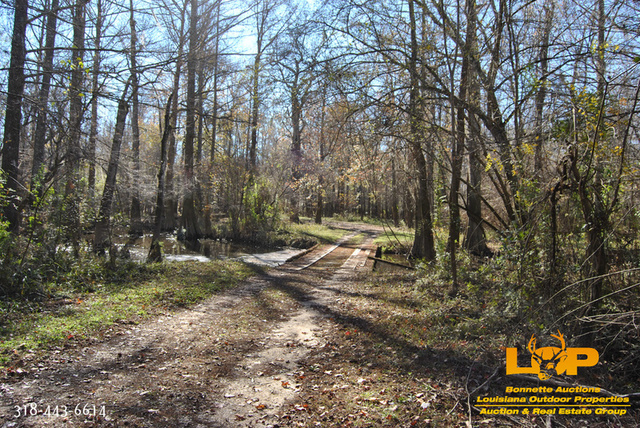 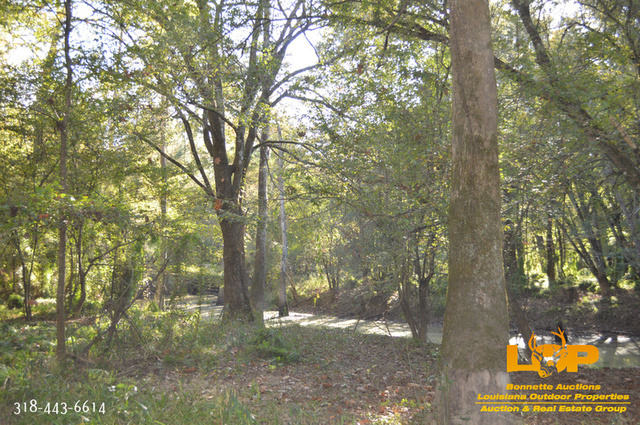 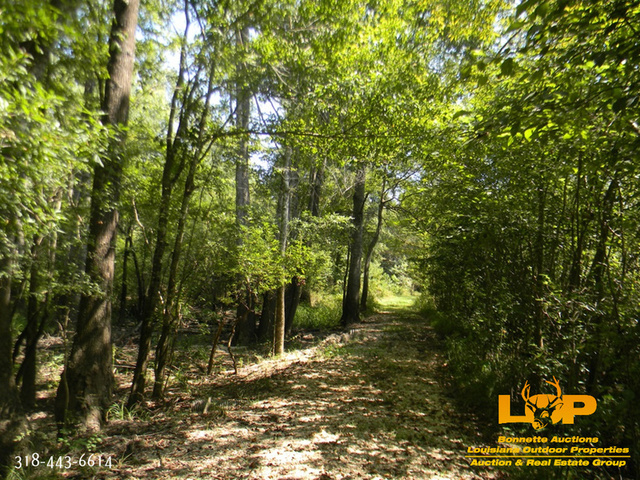 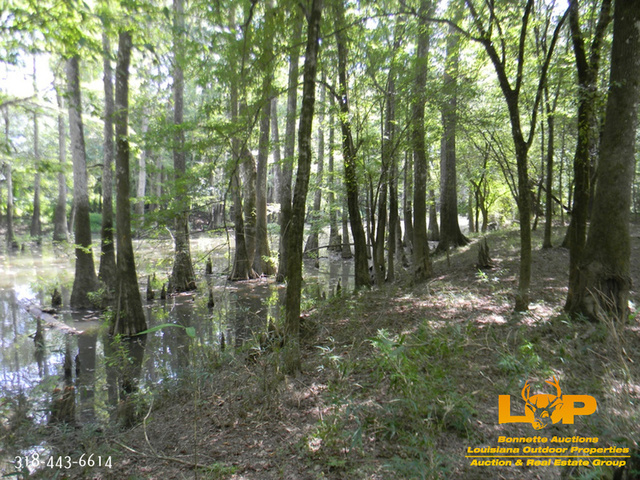 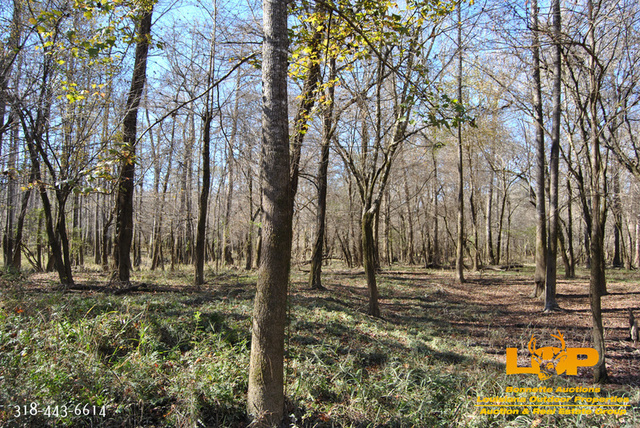 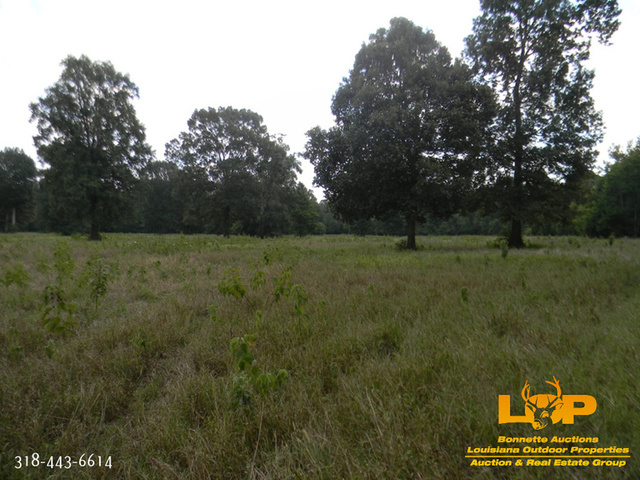 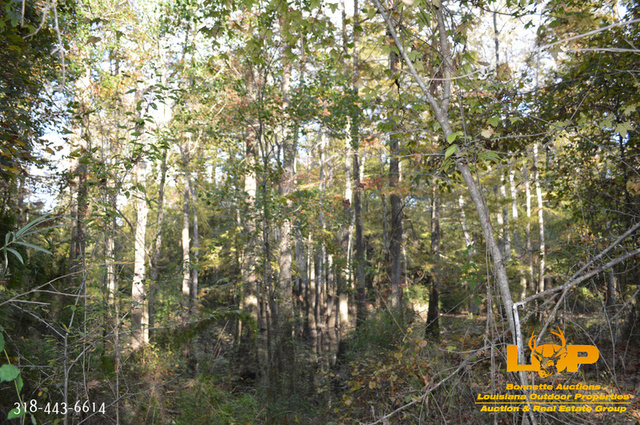 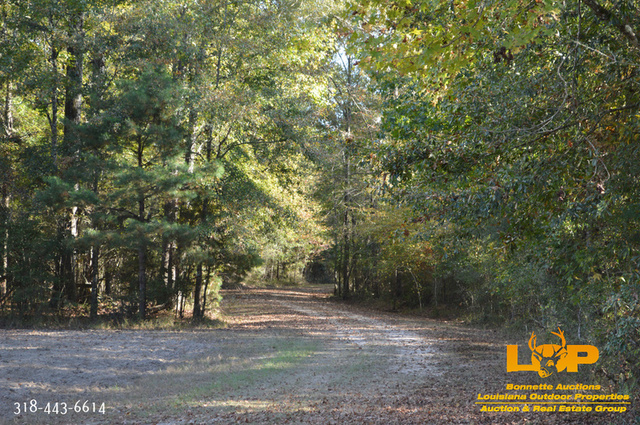 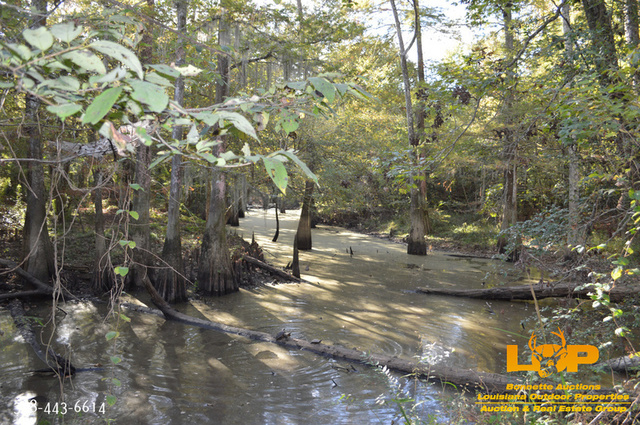 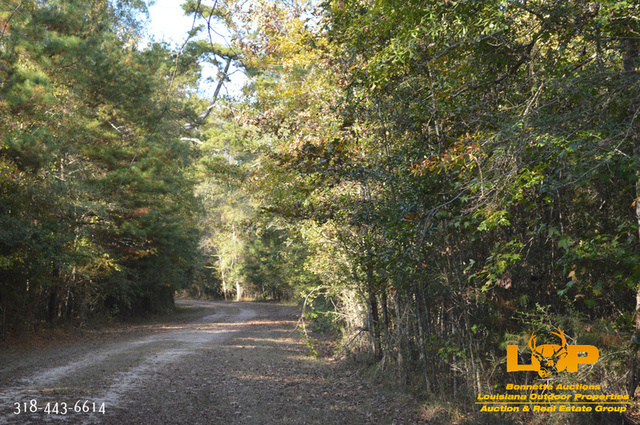 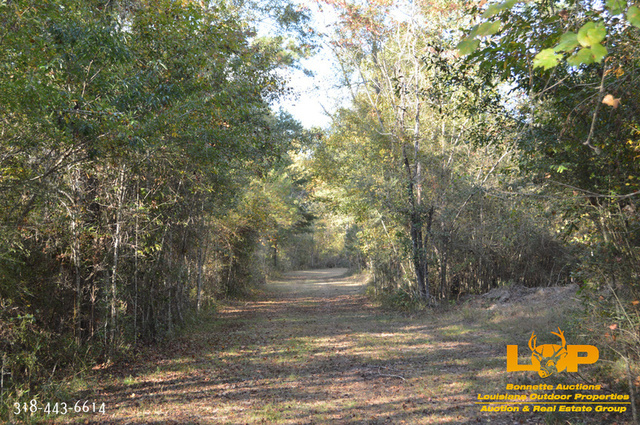 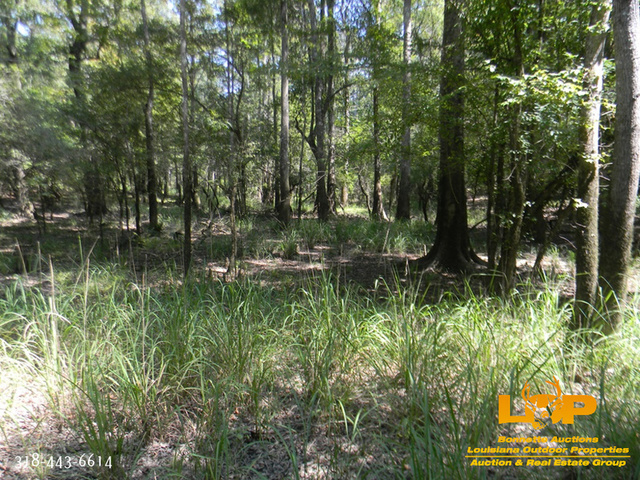 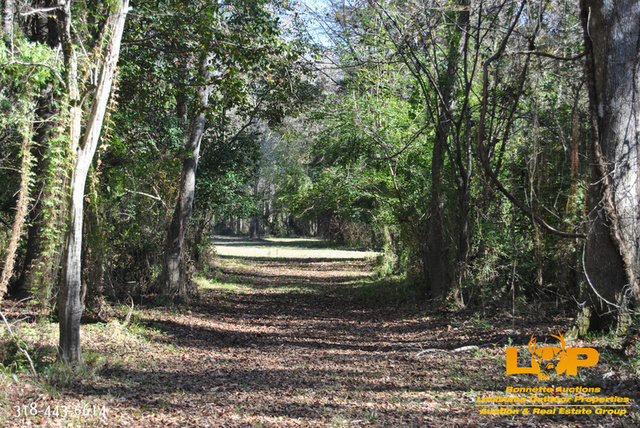 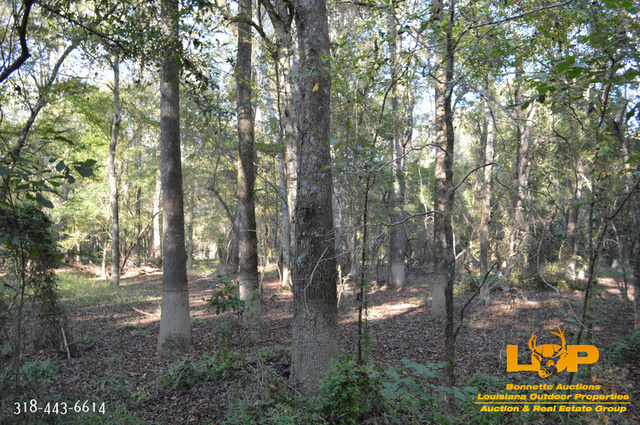 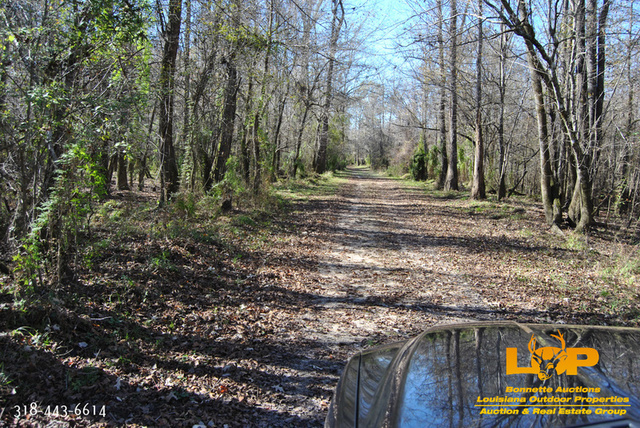 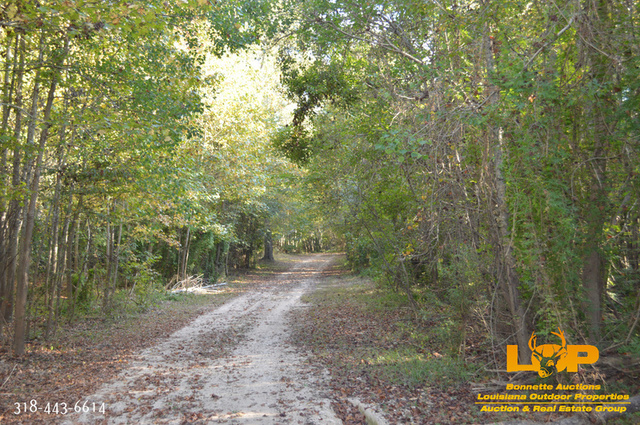 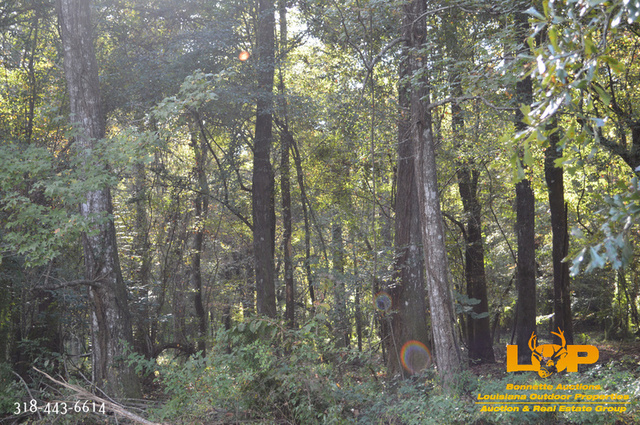 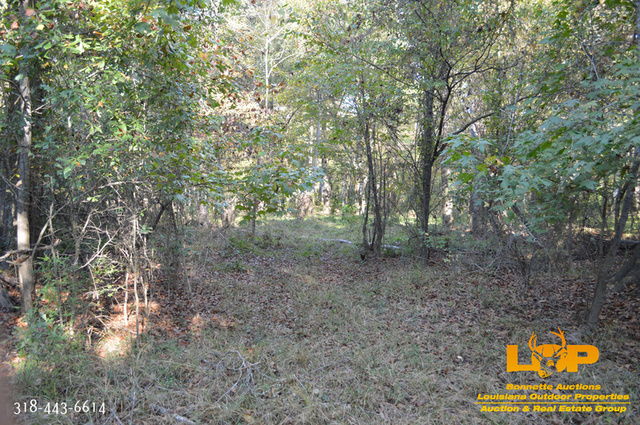 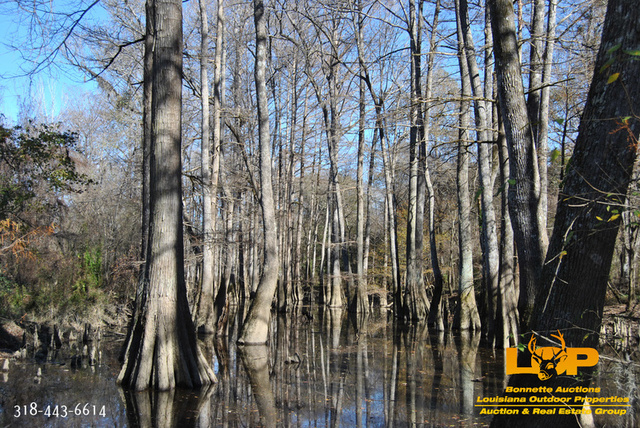 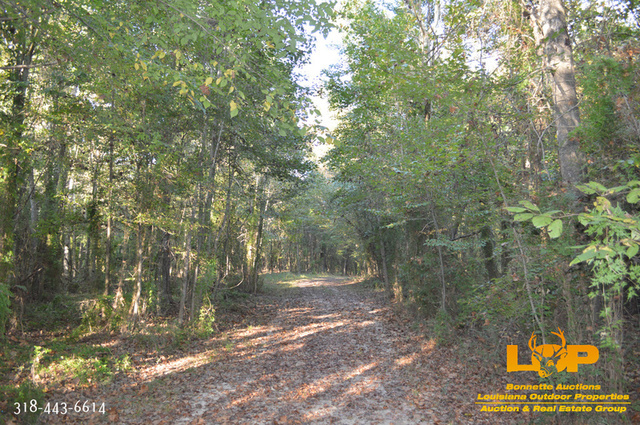 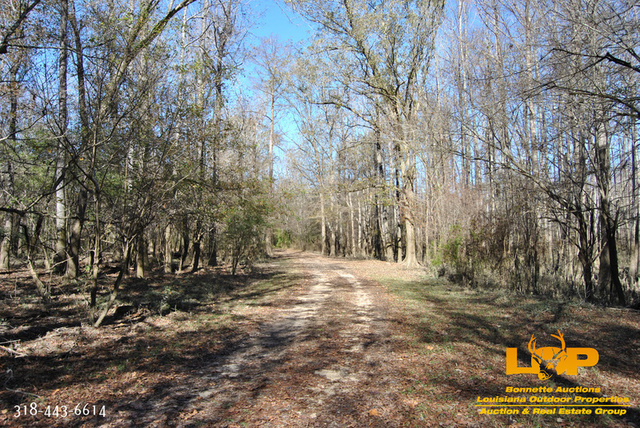 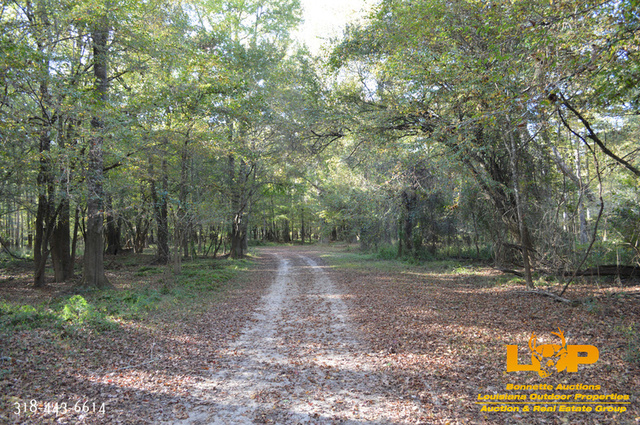 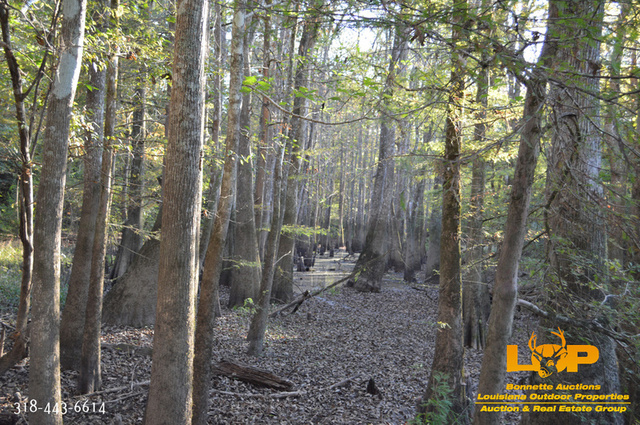 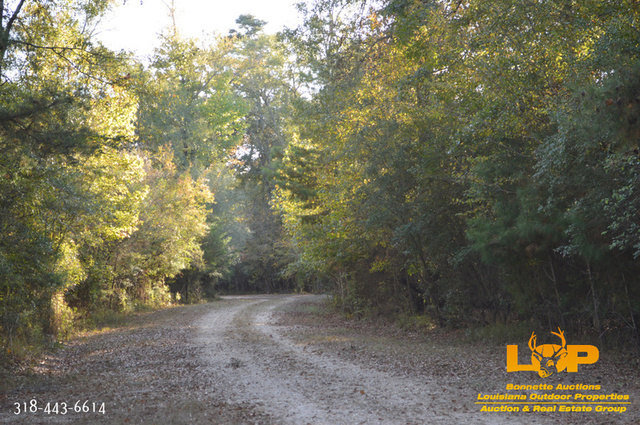 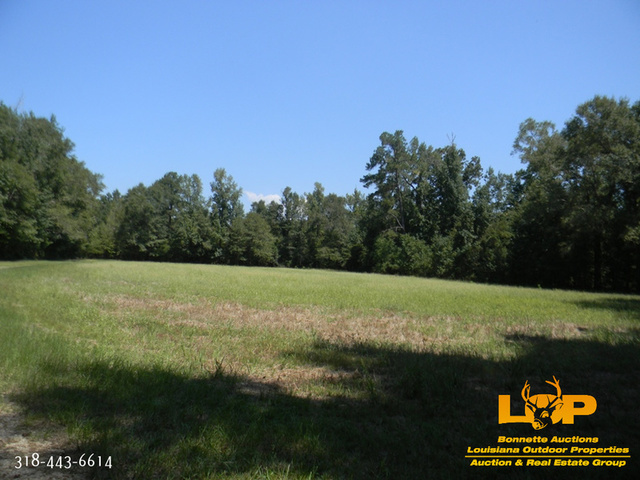 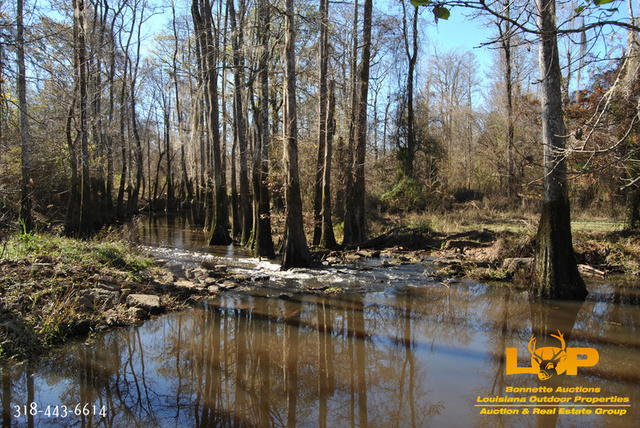 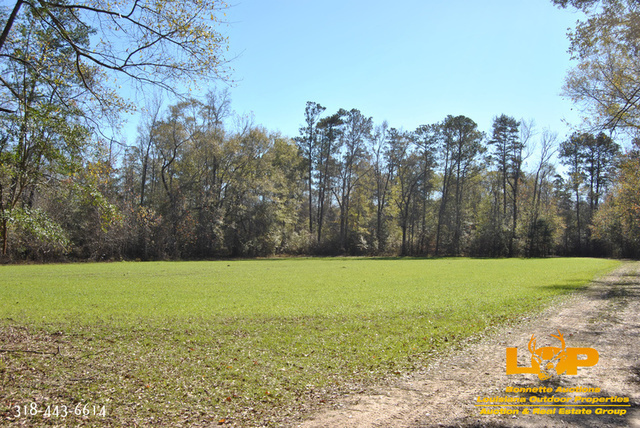 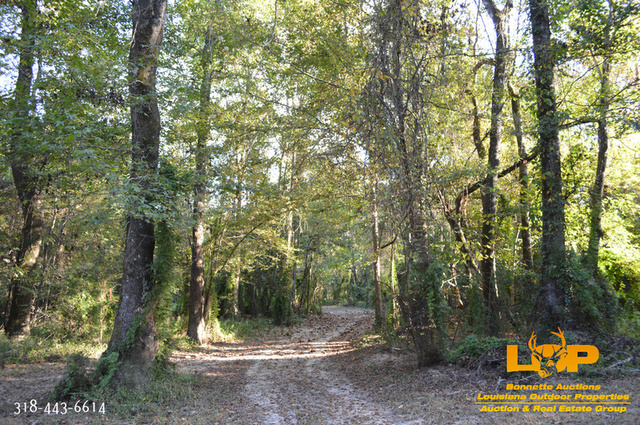 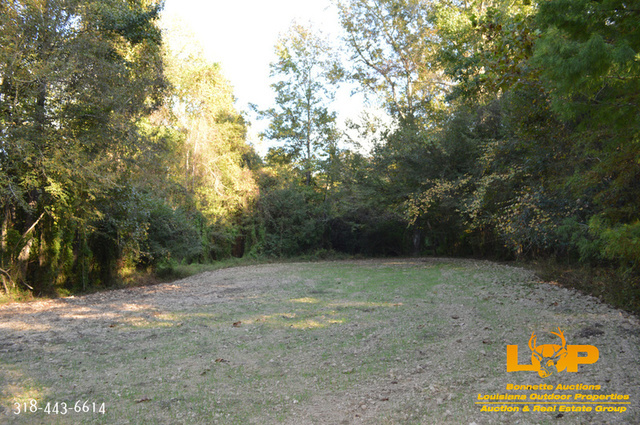 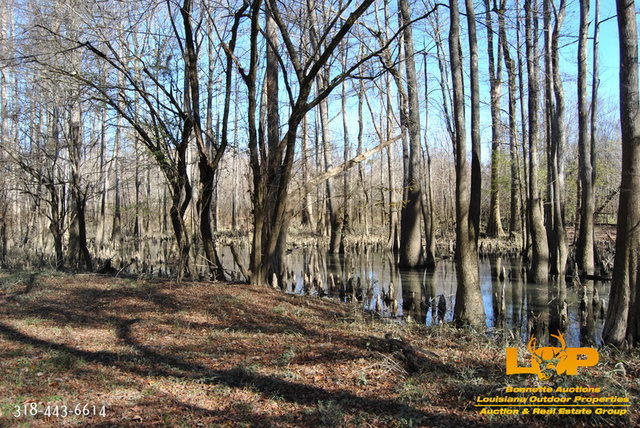 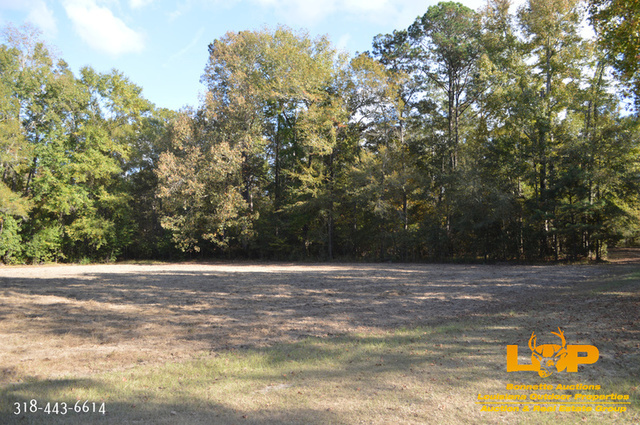 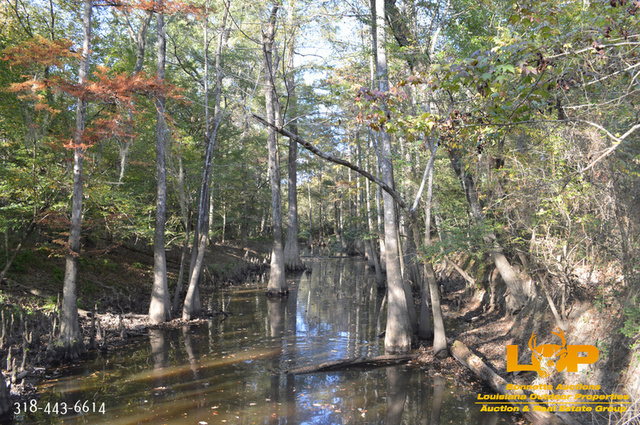 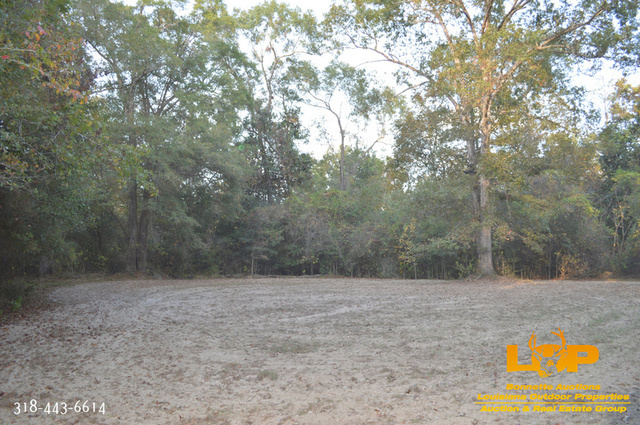 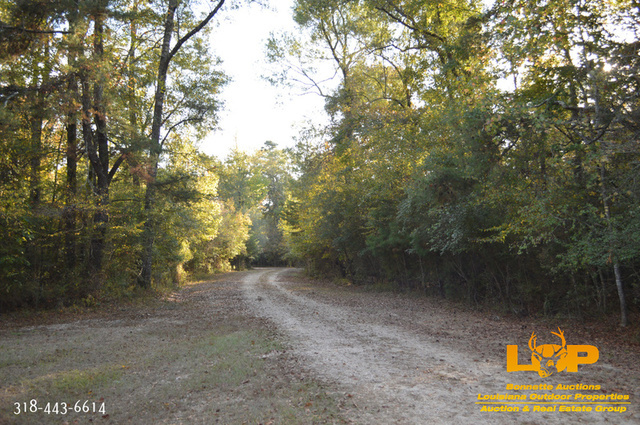 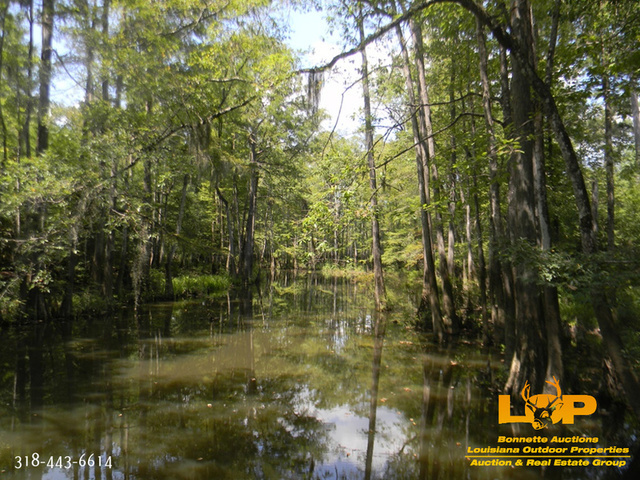 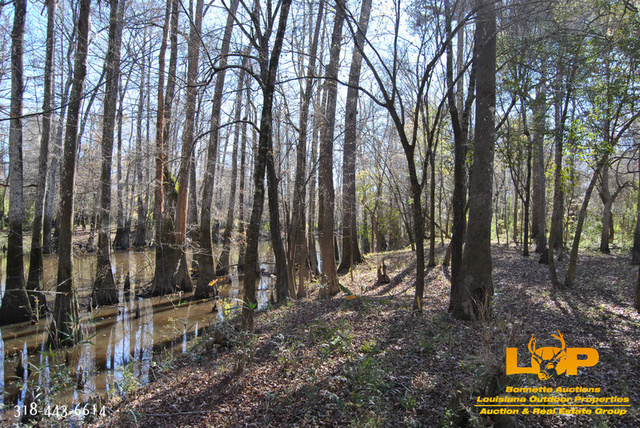 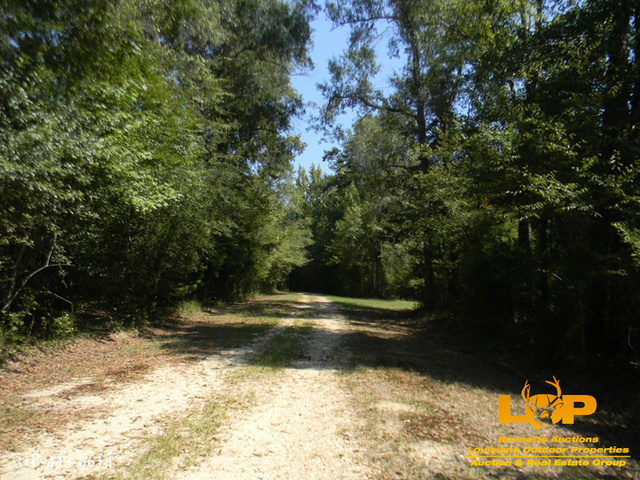 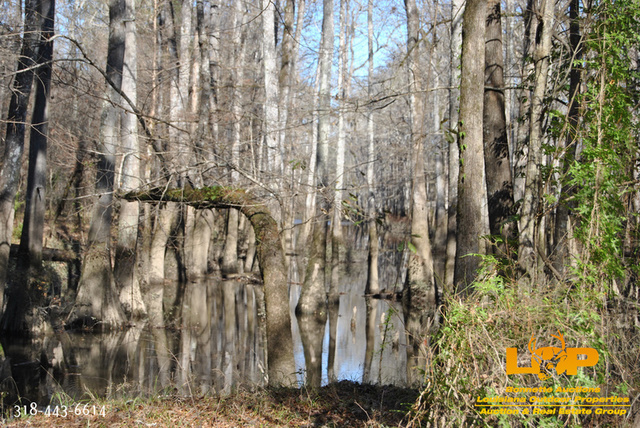 This 2,030+/- acre timbered hunting tract offered in 4 tracts is “the” one. 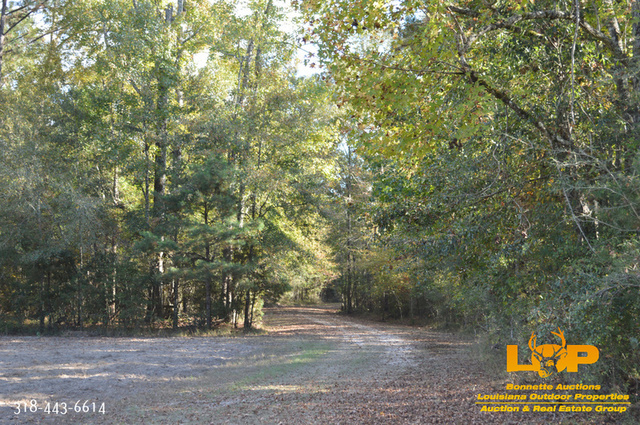 The aesthetic winding drive through a gated entry, through the beautiful moss draped oaks to the waterfront campsite is beautiful and reminiscent of the MS backwoods. 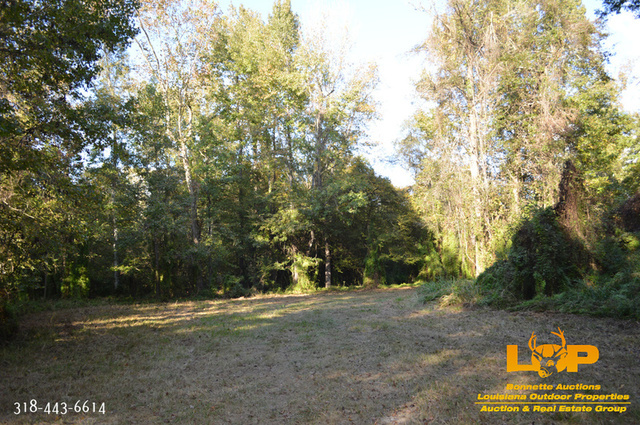 This 2,030+/- acre timbered hunting tract is “the” one. 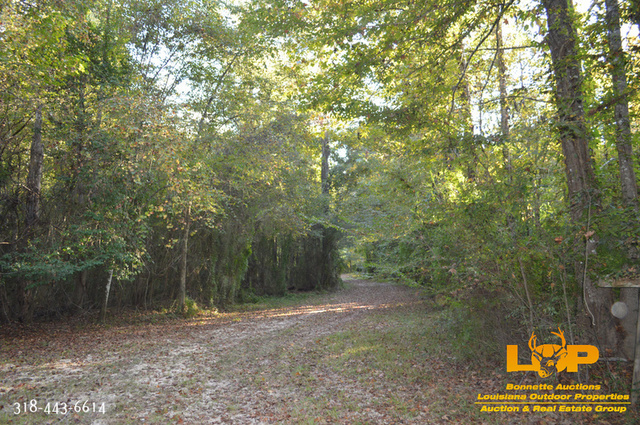 The aesthetic winding drive through a gated entry, through the beautiful moss draped oaks to the waterfront campsite is beautiful and reminiscent of the Mississippi backwoods. 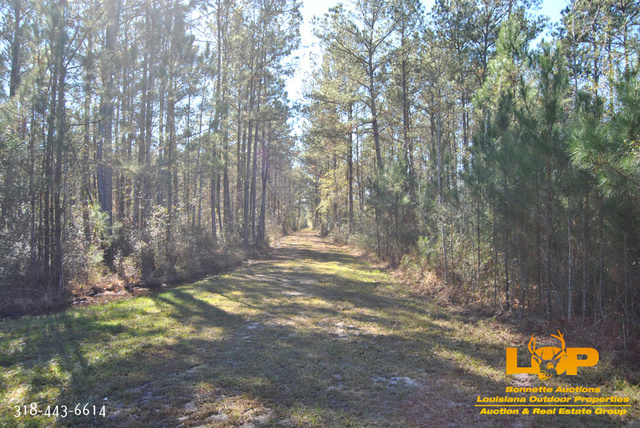 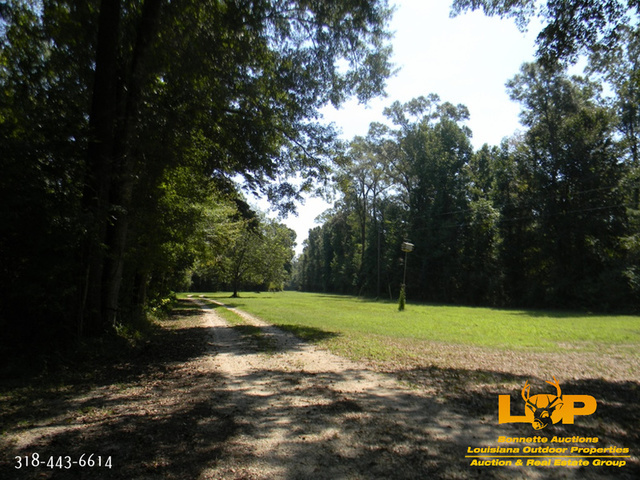 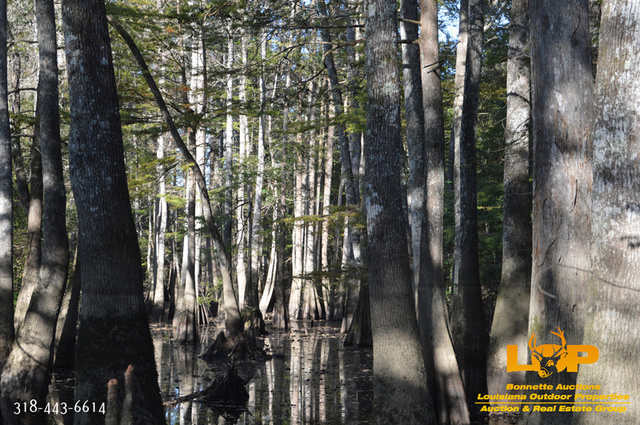 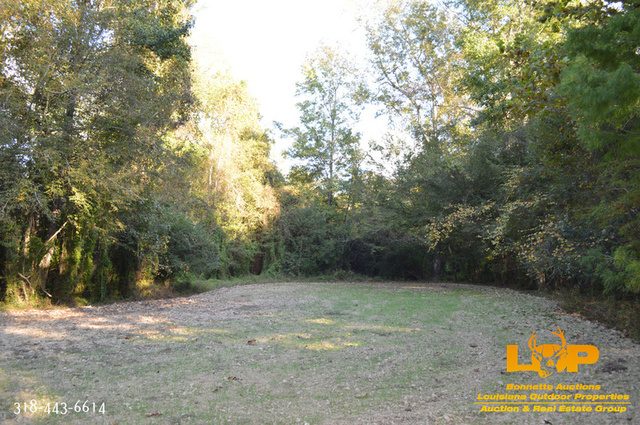 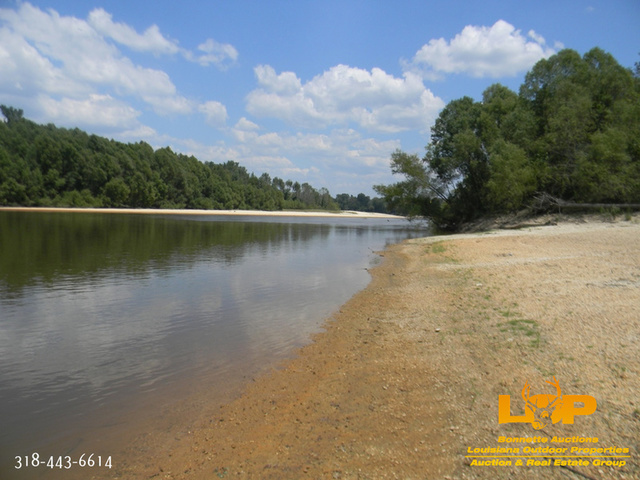 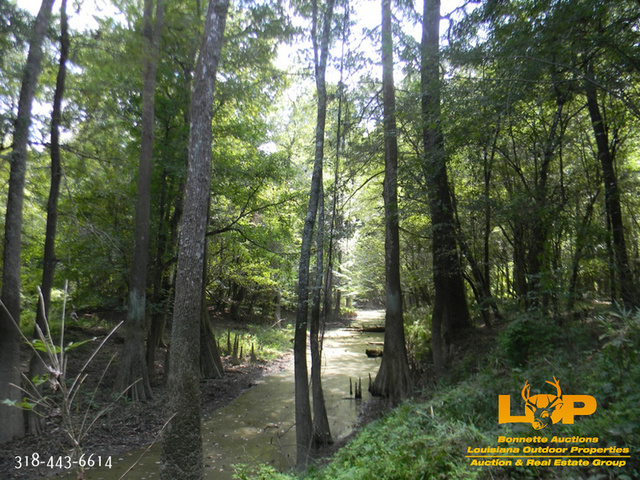 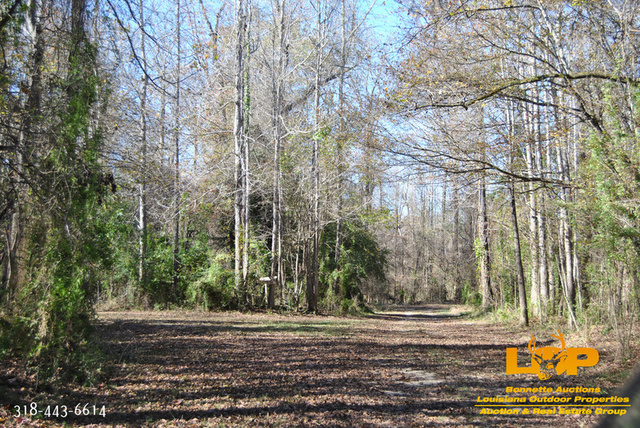 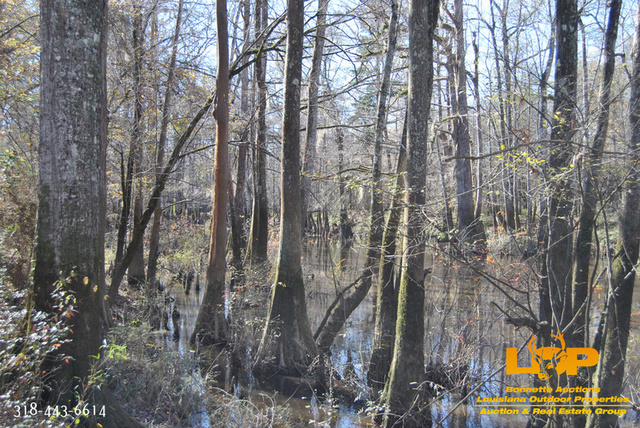 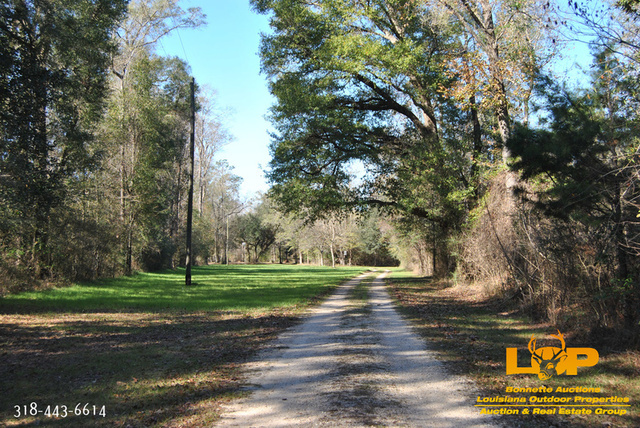 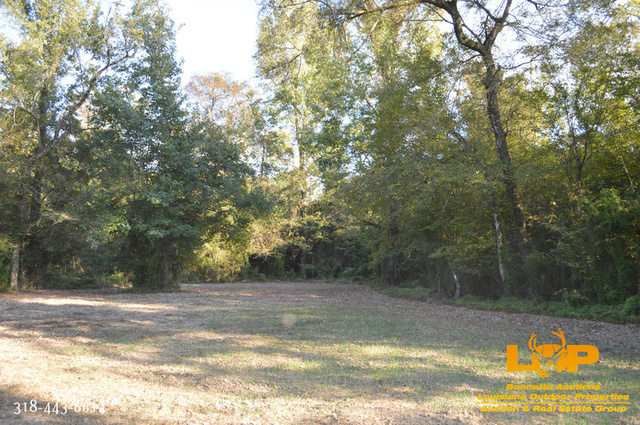 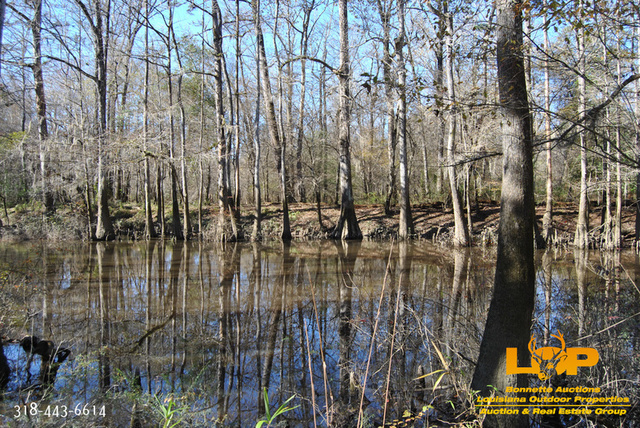 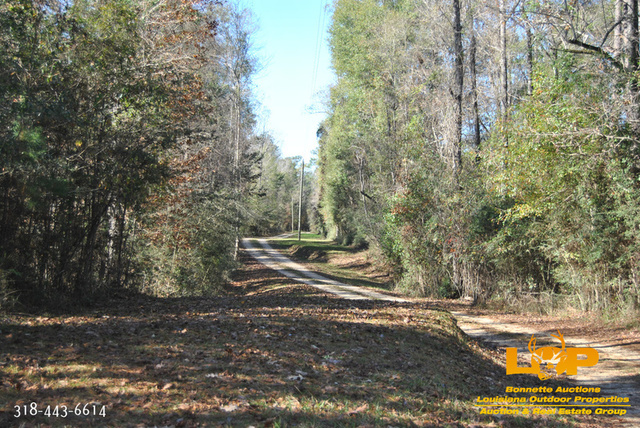 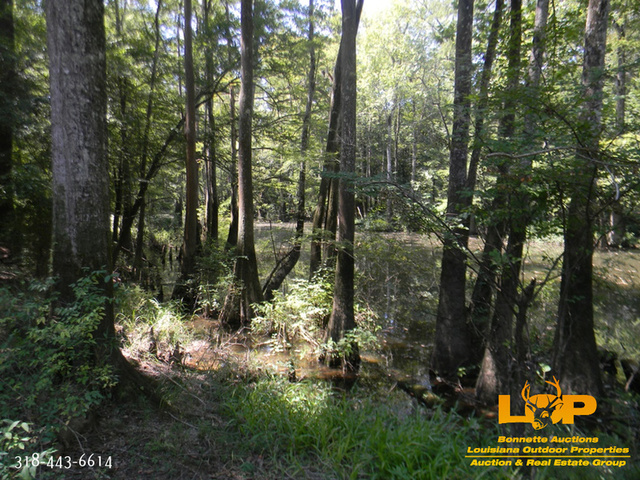 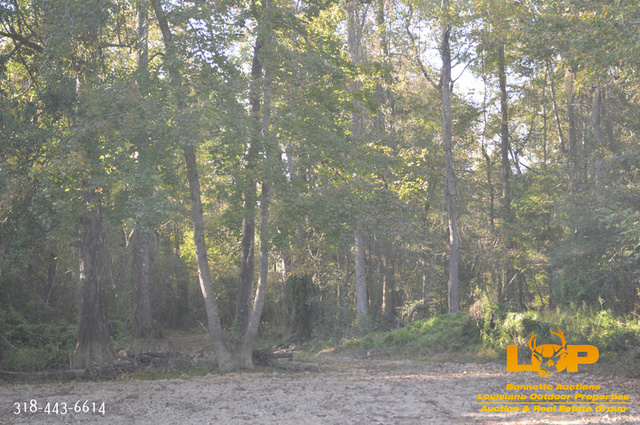 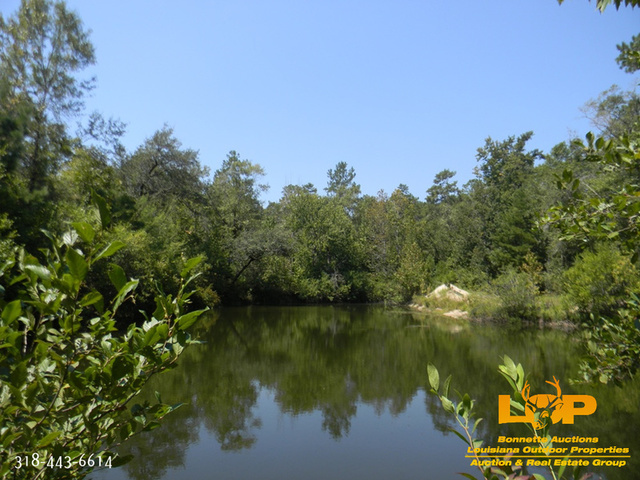 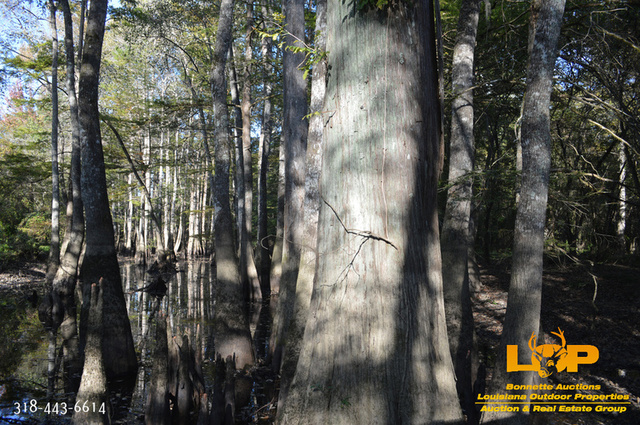 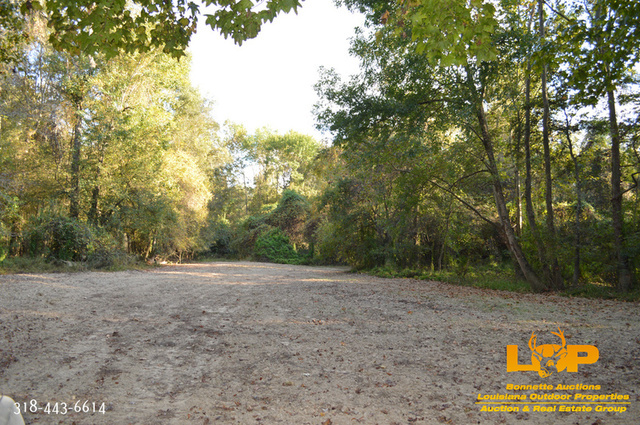 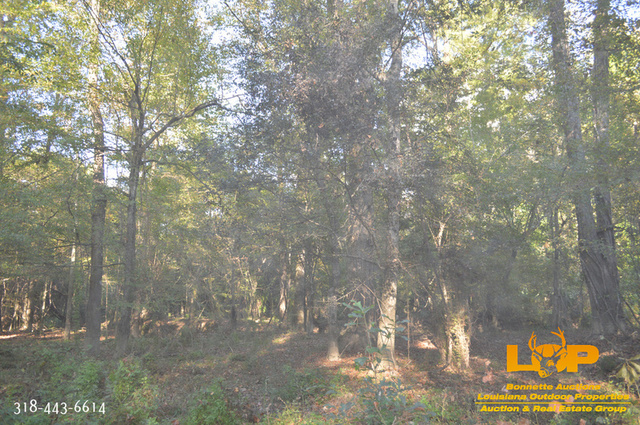 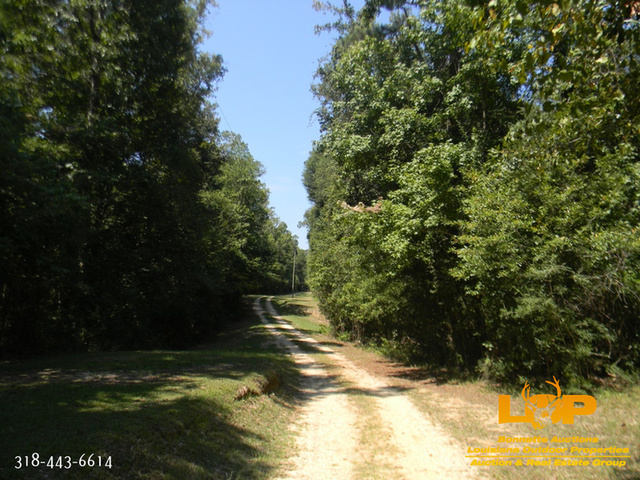 This property has highway frontage, 3+/- miles of frontage on Pearl River good access with no encumbrances, and 80% hardwood bottoms and 20% pine. 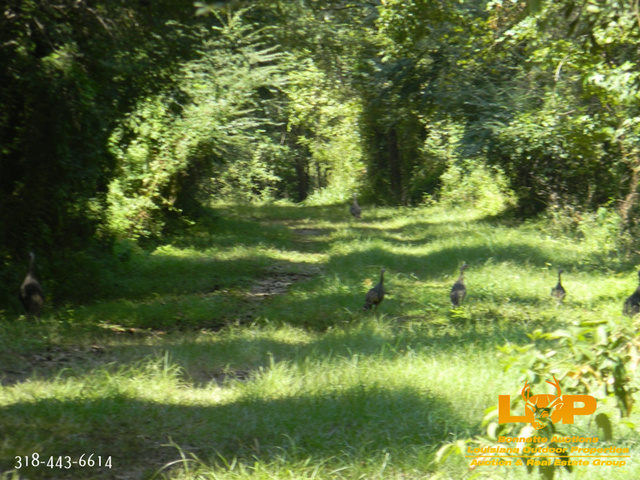 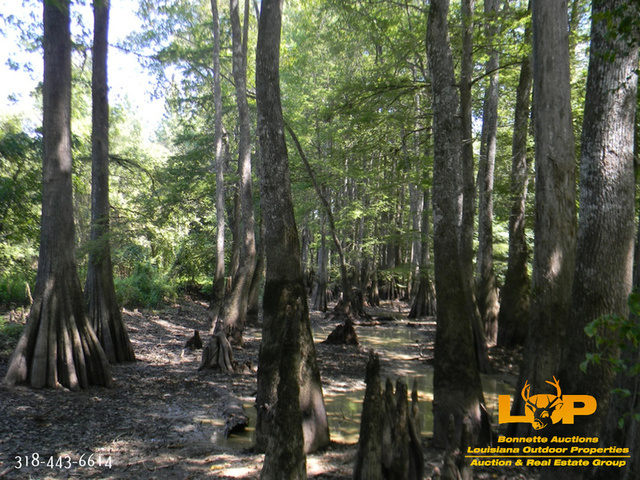 There are 20+/- food plots and stands, several natural lakes, plenty of deer, turkey, ducks, squirrel, fishing, and hiking trails. 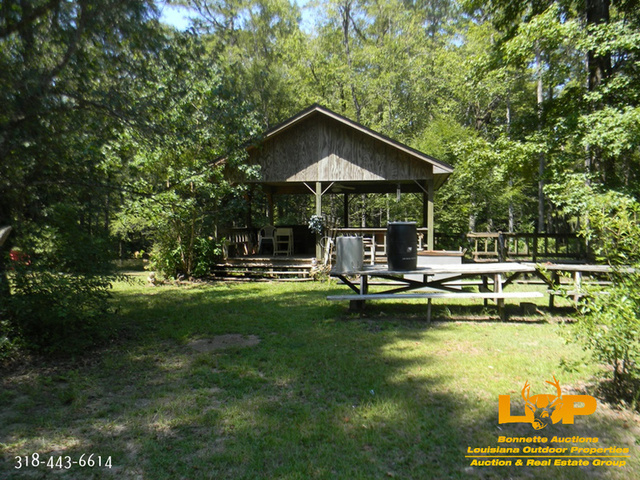 The 2,492 heated square foot camp has electricity from HWY 43, a backup generator, screened porches, balcony, walkways, and decks, plus an artesian well for water. There is also a skinning shed and walk in cooler. 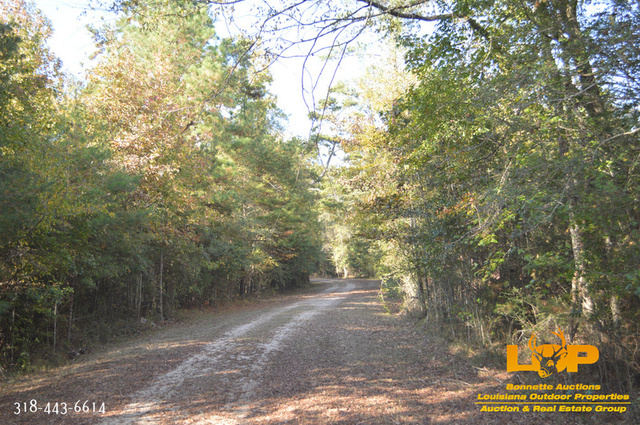 The property has an excellent road system throughout. 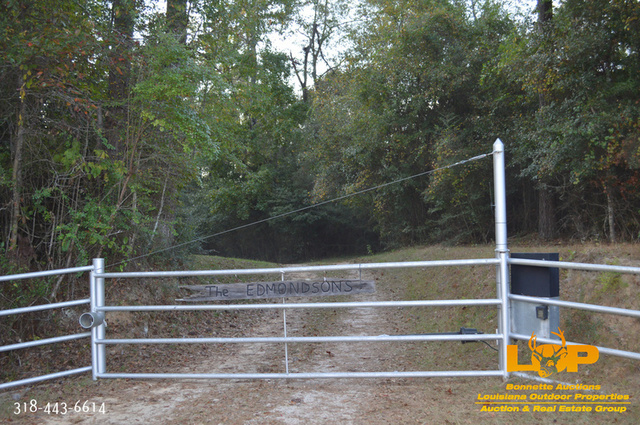 This property has been enjoyed and family owned by the Edmondson family for 26 years. 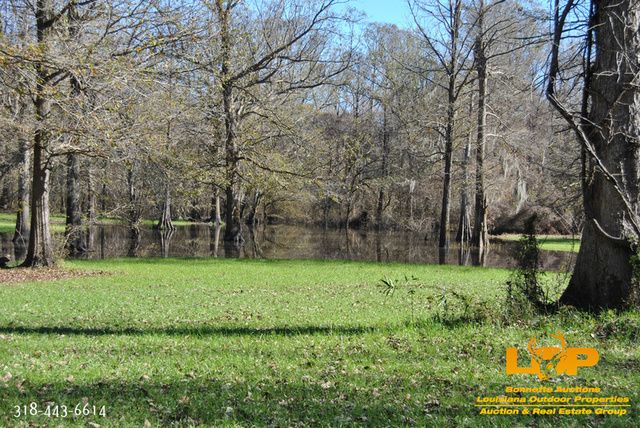 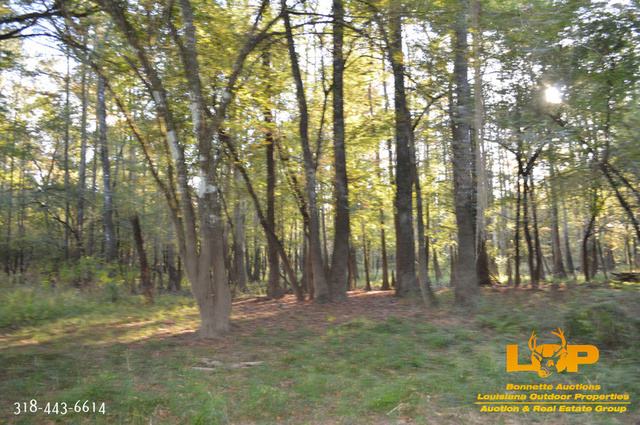 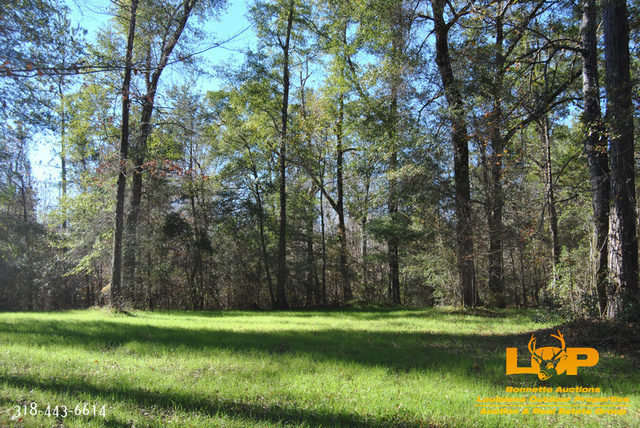 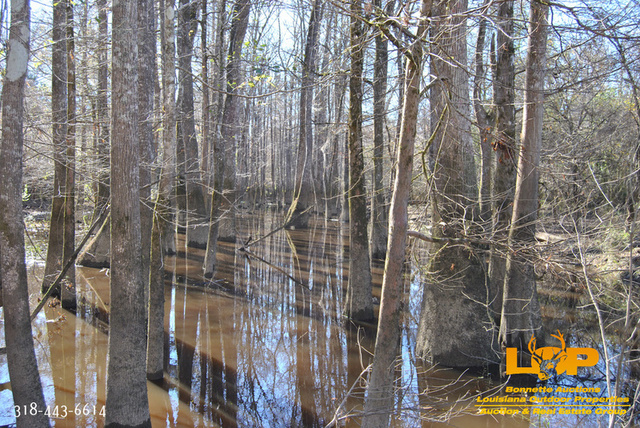 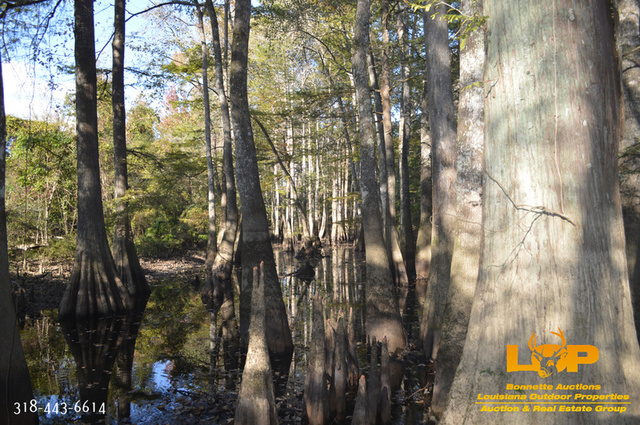 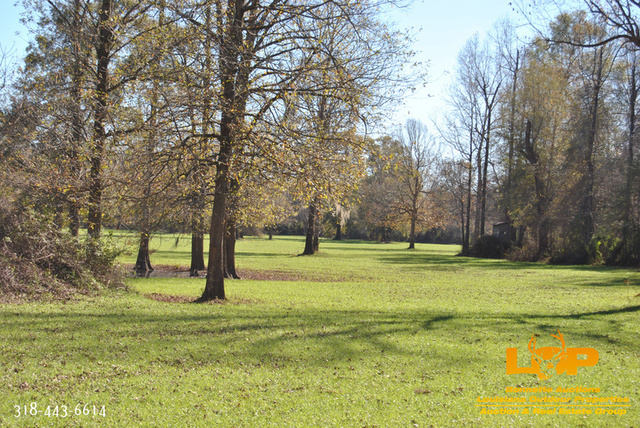 The property’s beautiful food plots, natural lakes, and recreational camp grounds can continue to be enjoyed by your family or simply be a very good timber or land investment. 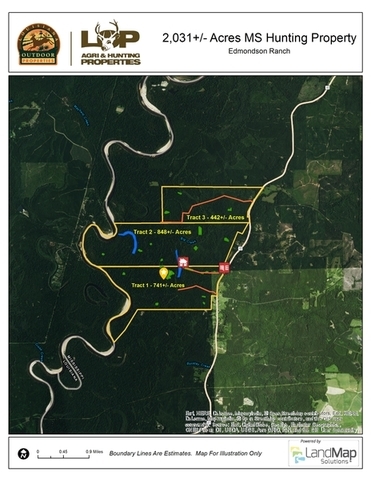 The property will be offered in separate tracts (1-3), and then in it’s entirety (4). 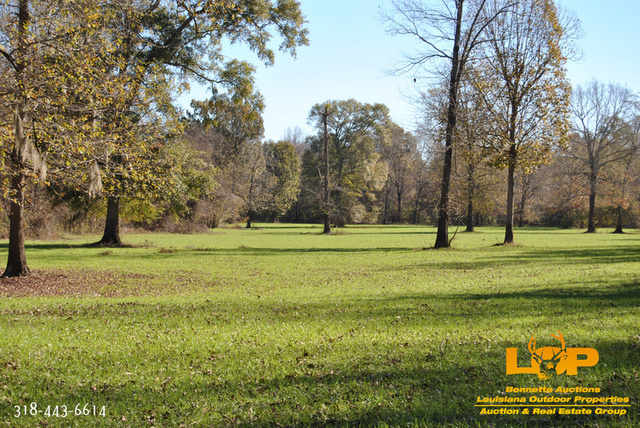 Auctioneer’s Note: Our seller has moved to assisted living and can no longer enjoy his land. 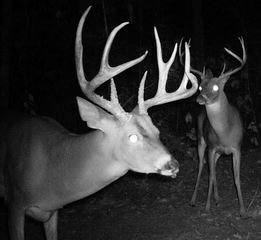 He said time to sell and let someone else enjoy! 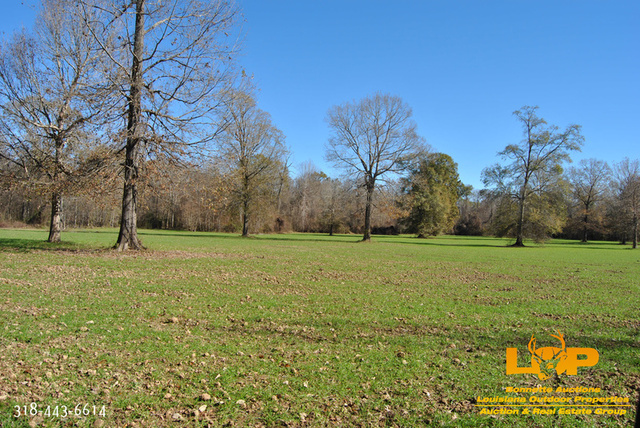 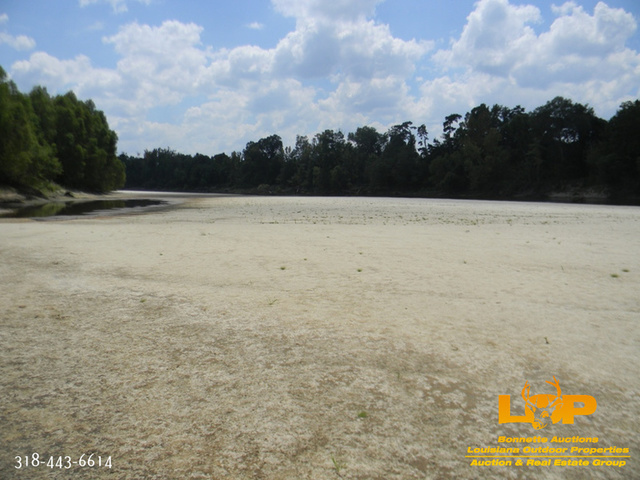 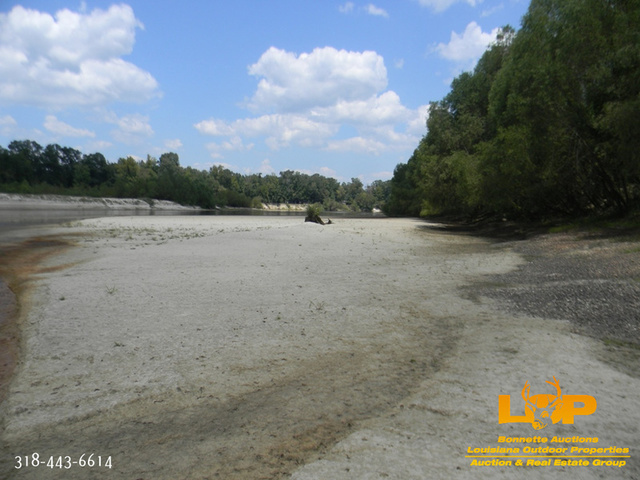 For more information or to see the property contact Chris Lemoine at 318-359-2394 or Barbara Bonnette at 318-443-6614. 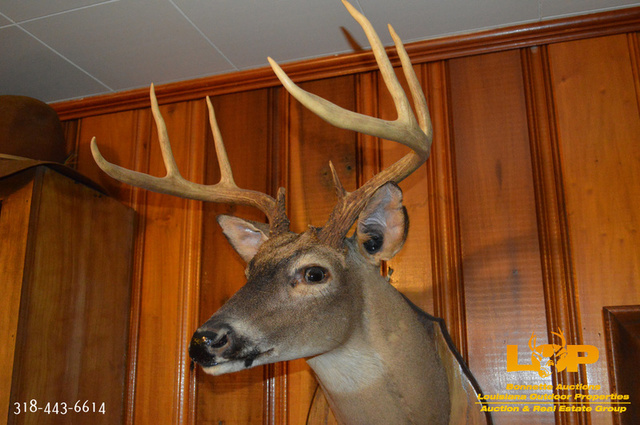 If you do not agree to these terms, please DO NOTbid! 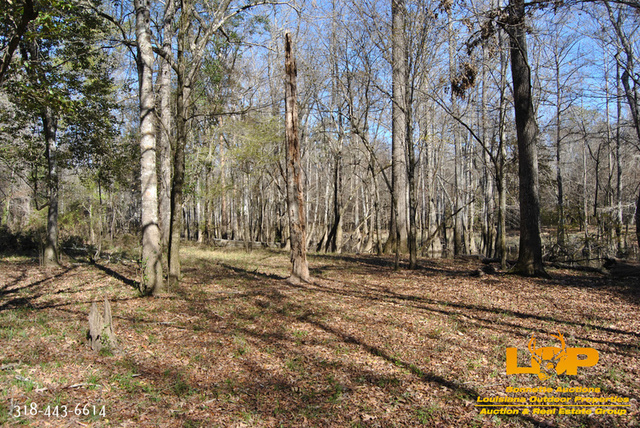 The property will be offered through Bonnette Auction Company. 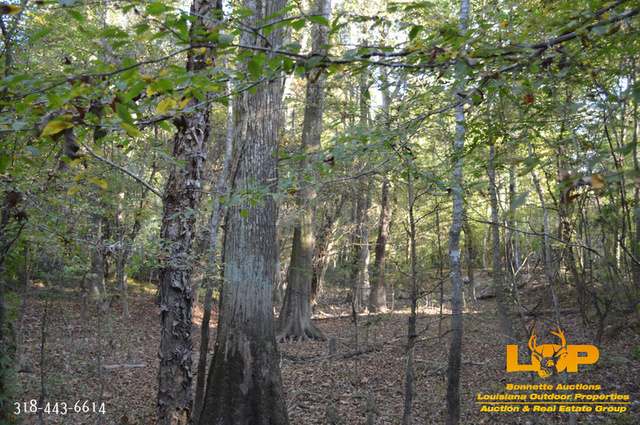 Bidders will have the opportunity to bid on each tract individually, or as a whole. 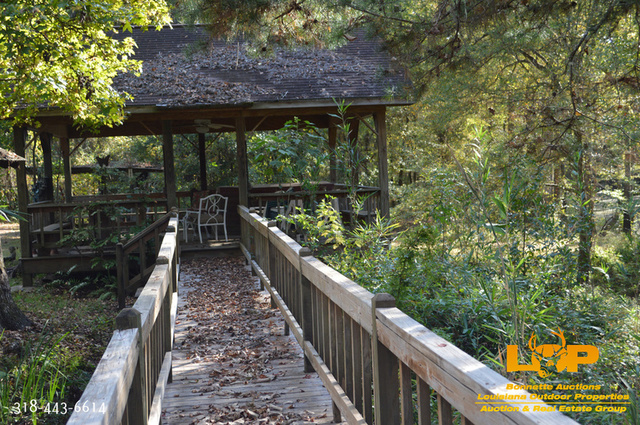 The final sales configuration that produces the highest offer to the seller will determine how the property sells. 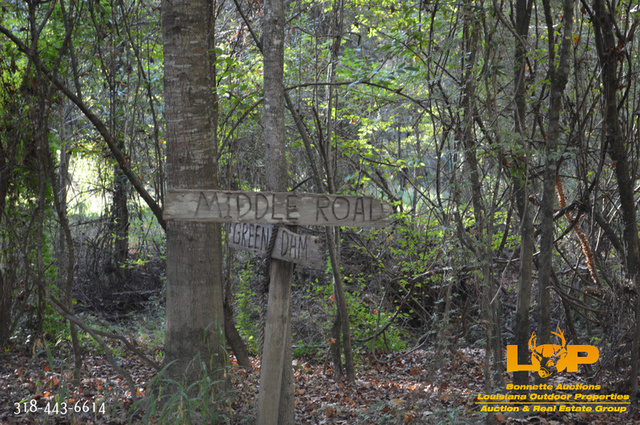 for registration. 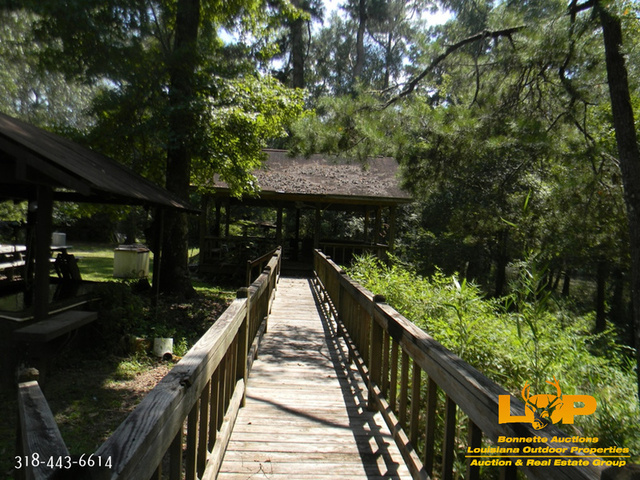 You will need to call our office to complete this transaction. 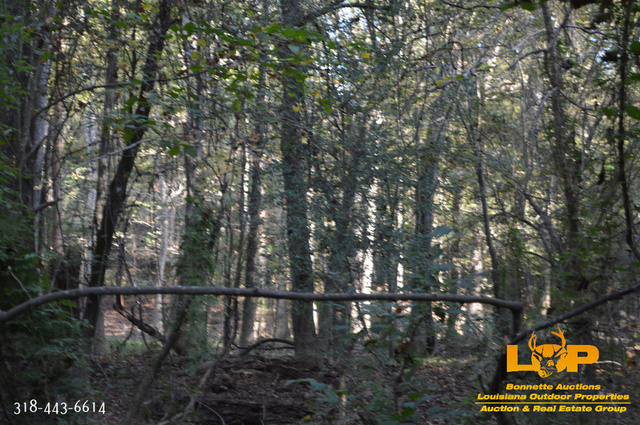 If you are not the successful bidder, then funds will be returned to your card the following day. 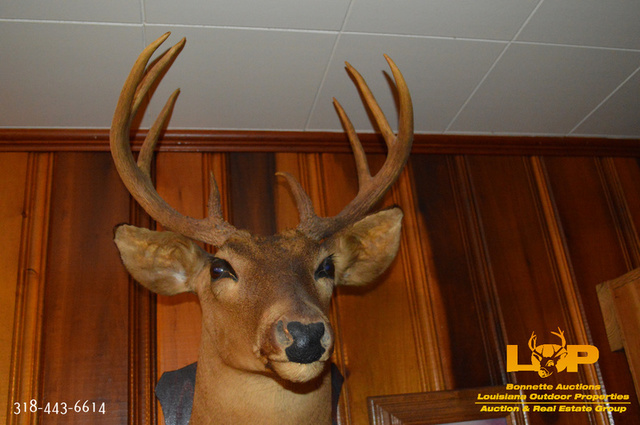 Please be advised that Bonnette Auction Company has no control over the length of time the charge remains on your card, that is at the sole discretion of your credit card company. 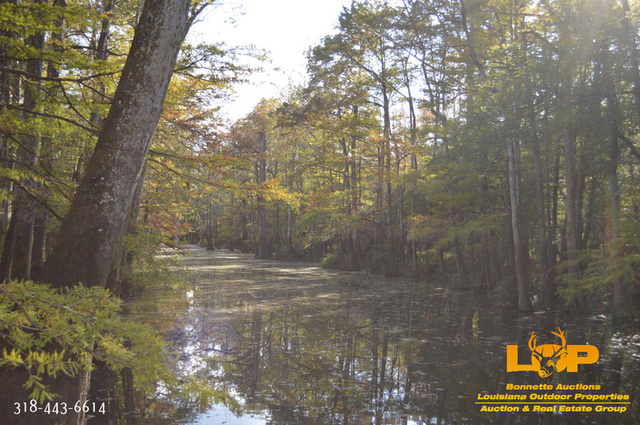 Bonnette Auction Company reserves the right to reject or accept bidder registrations at its sole discretion. 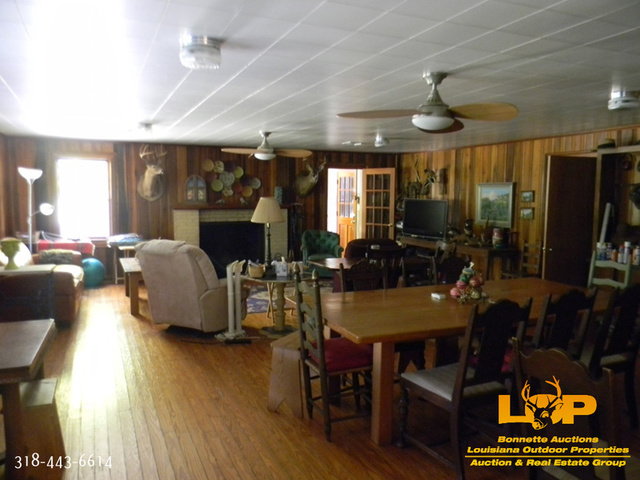 At the close of the auction, successful bidders will be emailed a contract package. 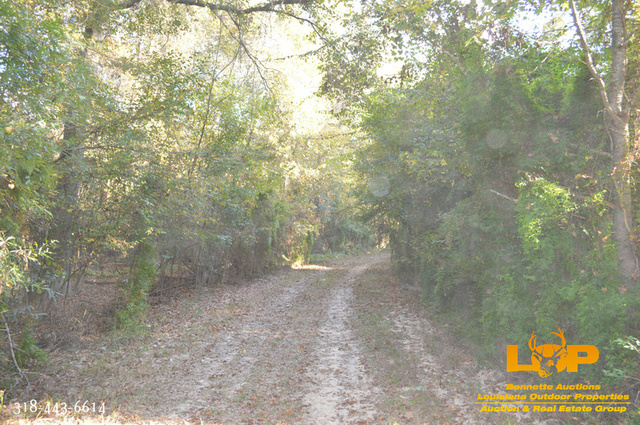 Included in the contract package will be the purchase contract as well as instructions for submitting your earnest money deposit. 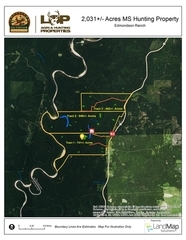 The required earnest money deposit will be 10% of the total contract price (bid price plus buyer’s premium). 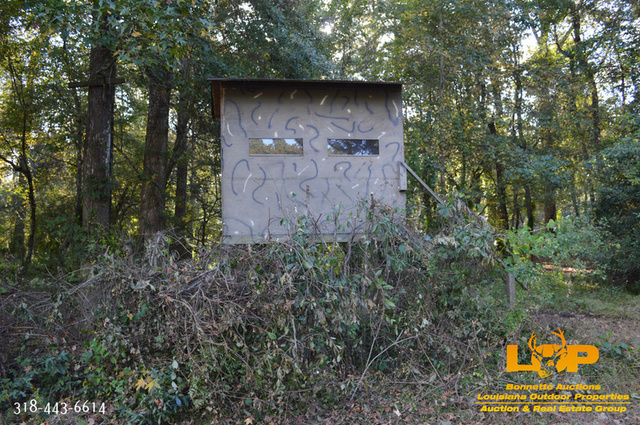 The bidding will be in $50 increments. 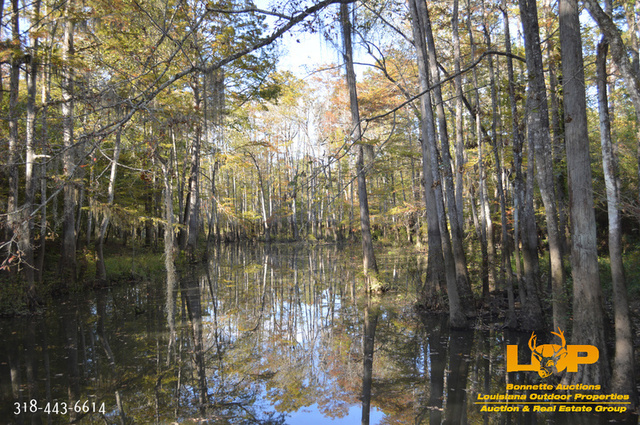 Bonnette Auction Company reserves the right to adjust bid increments as needed. 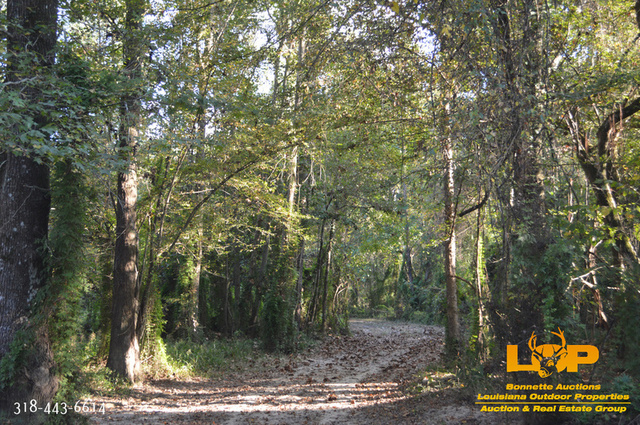 The Auction is scheduled to end at the published end time, subject to auto-extend bidding. 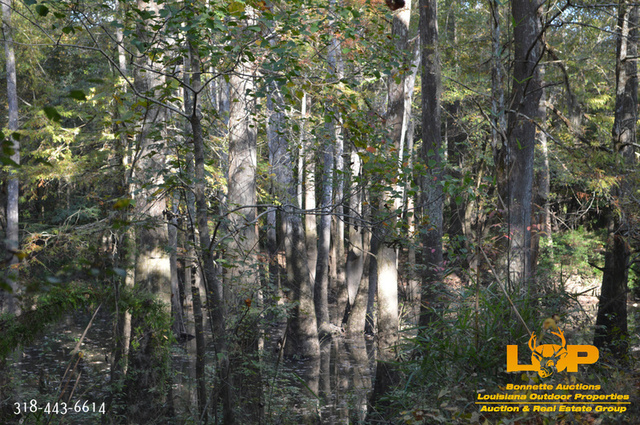 Each time a bid is placed with the clock showing less than 10 minutes, the clock will reset to 10 minutes. 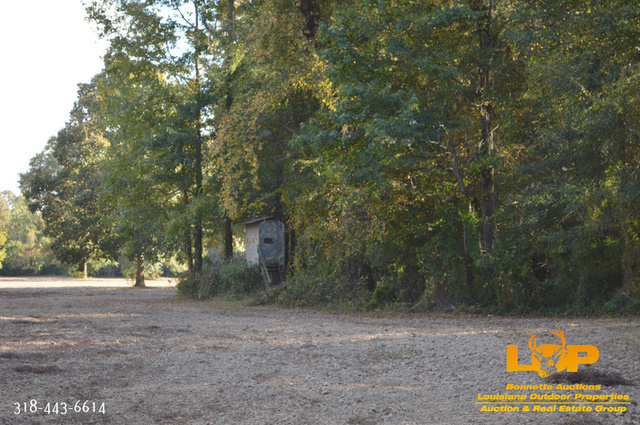 In the event the auto-extend time needs to be reduced, Bonnette Auction Company reserves the right to adjust the auto-extend, as needed. 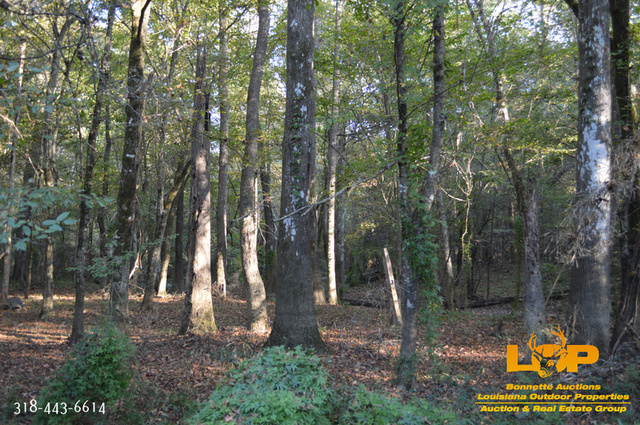 This property is offered under the specific terms provided in the Contract for Sale. 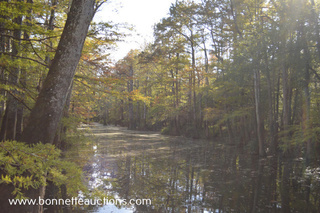 The Contract for Sale is available for review at www.BonnetteAuctions.com. 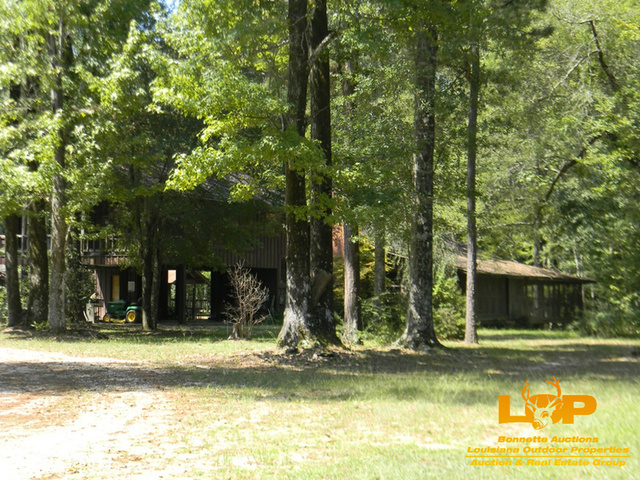 Please fully read and review the Contract for Sale prior to bidding. 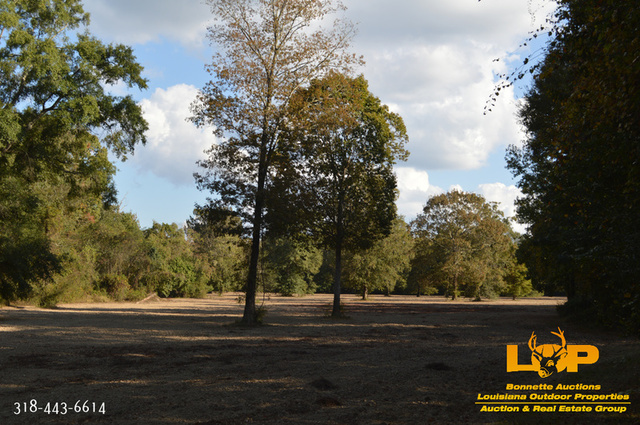 If you have any question or concerns to anything included in the Contract for Sale, please contact Bonnette Auctions prior to bidding. 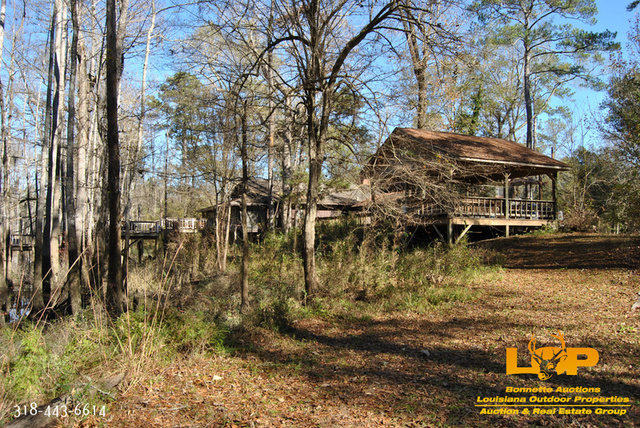 Please do not bid prior to reviewing the Contract for Sale Document. 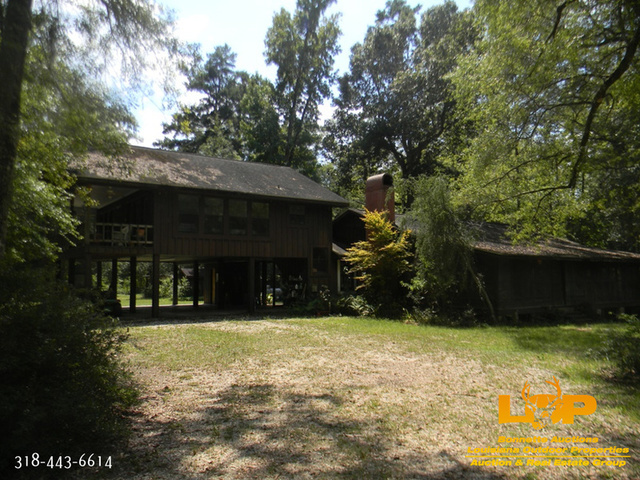 The buyer will pay closing costs, and close within 30 days of the auction closing date. 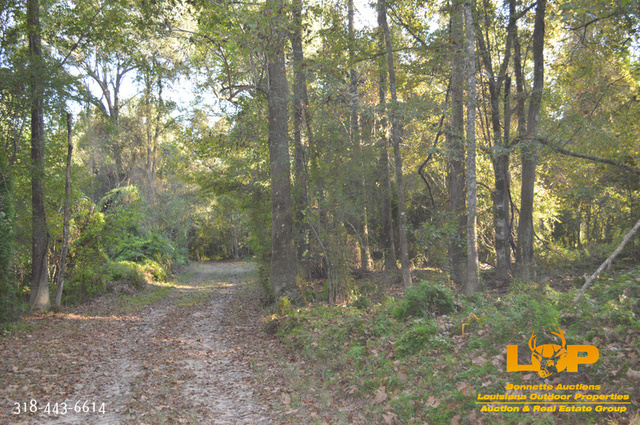 The buyer will choose their own closing attorney. 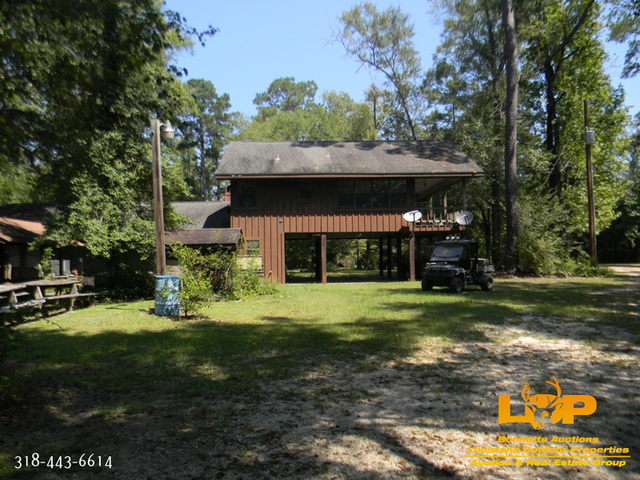 Seller guarantees clear title. 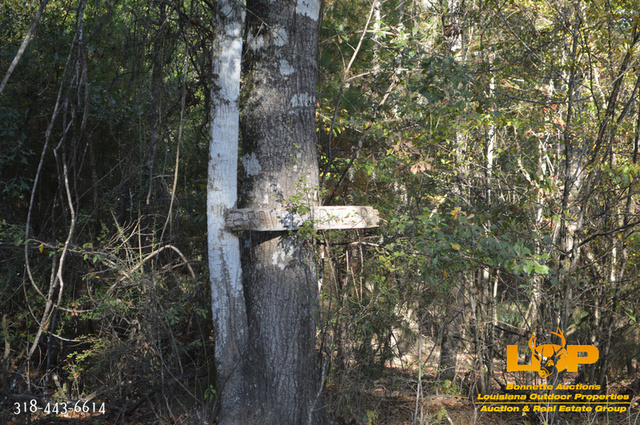 Any surveys will need to be paid for by the buyer. 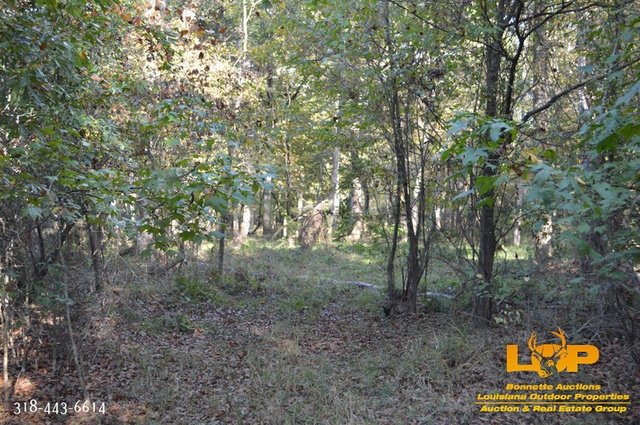 The taxes will be prorated between the seller and purchaser as of the date of closing. 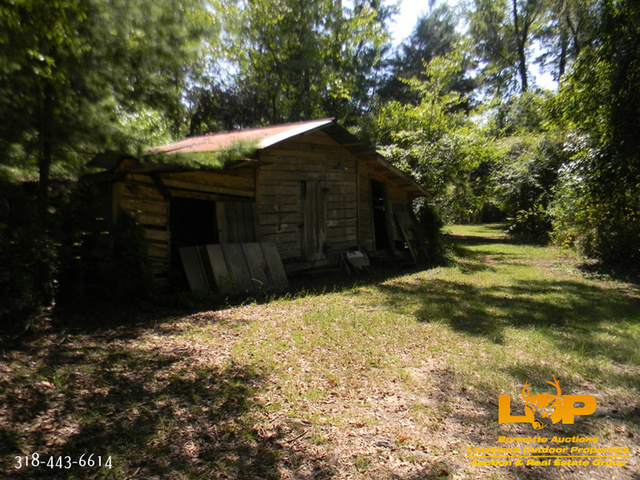 This property is being conveyed by General Warranty Deed. 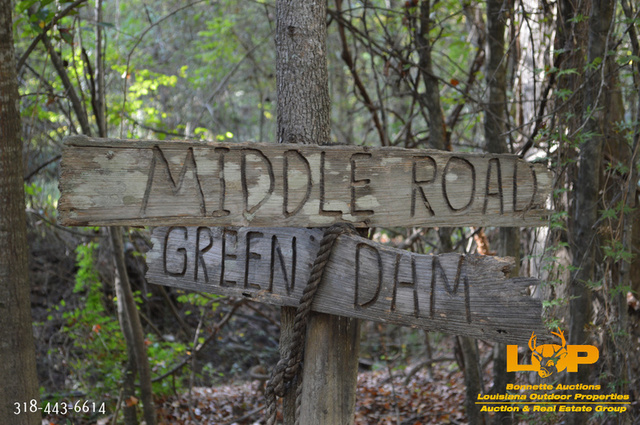 All property is selling “As-Is, Where Is” with all faults. 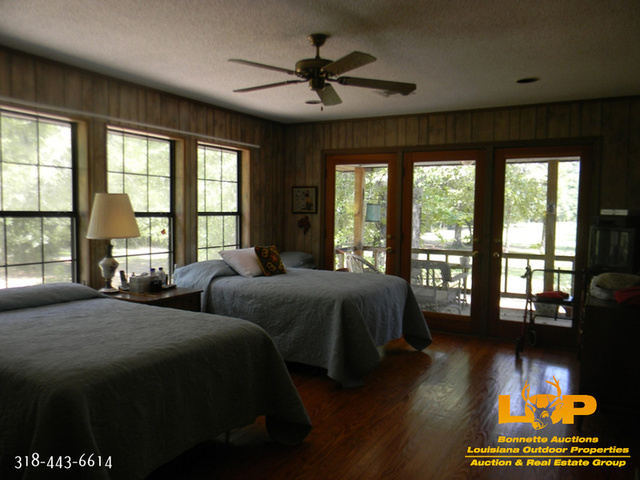 It is the buyer’s responsibility to conduct any and all inspections and perform all acts of due diligence deemed necessary before bidding. 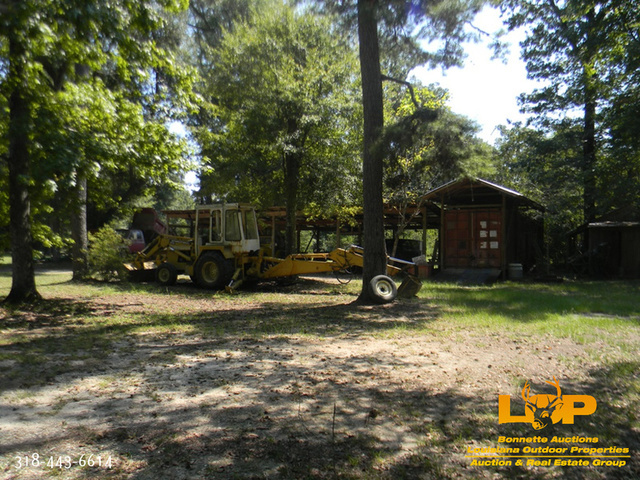 Placing a bid will be considered as acceptance of the property in its as-is condition. 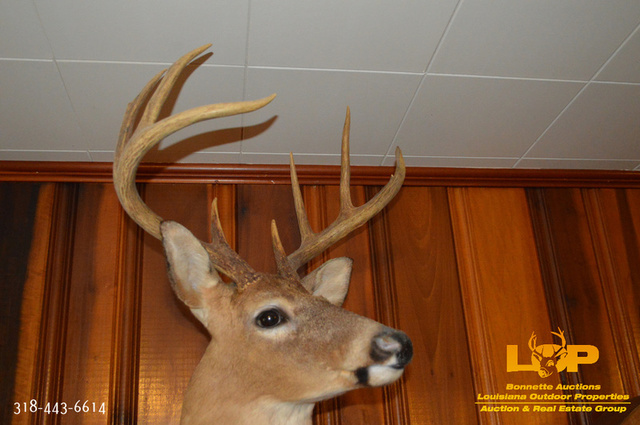 Bid Cancellation:Bonnette Auction Company reserves the right to remove or cancel the bids and bidding privileges of the party at any time that bids or bidding is deemed to not be in the best interest of the seller. 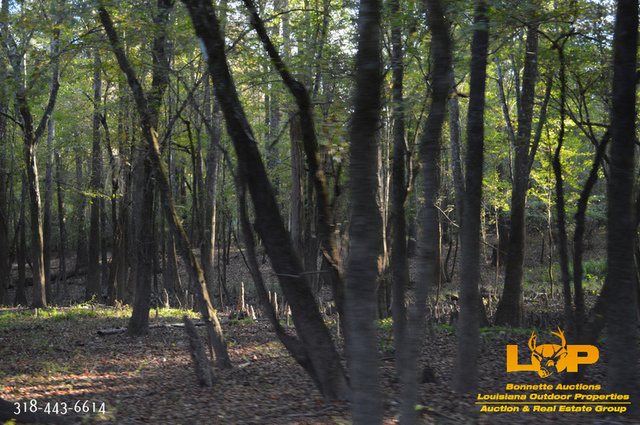 Upon the close of the auction, successful high bidders will be required to submit the required earnest money deposit as stipulated in the Contract for Sale. The required earnest money deposit will be 10% of the total contract price (bid price plus buyer’s premium). 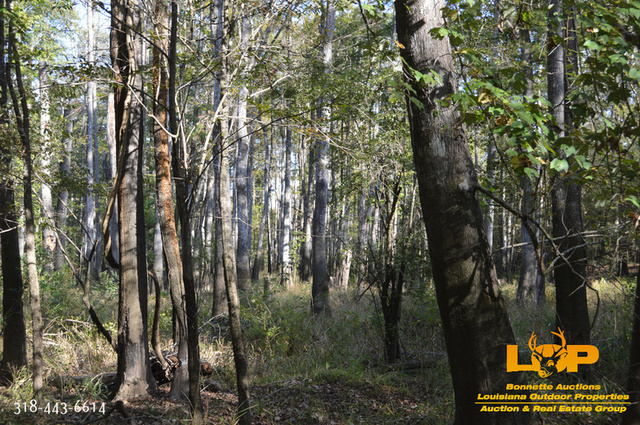 The successful bidder will have 24 hours to send the earnest money in the form of Wire Transfer. 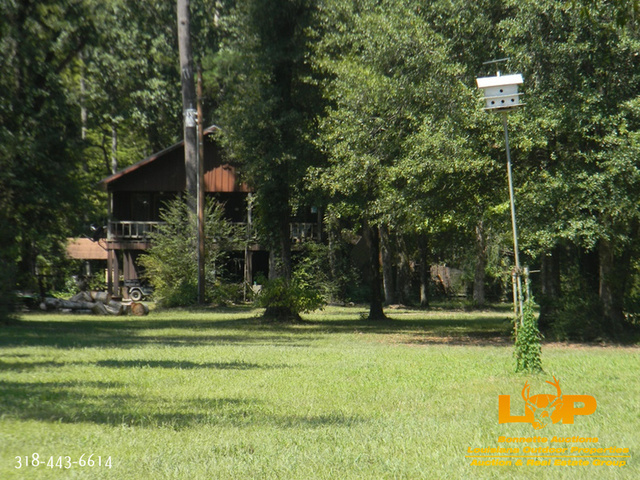 With timing being of the essence, each contract will be a cash contract, not contingent or subject to financing, appraisal, or survey, as described in the Contract for Sale. 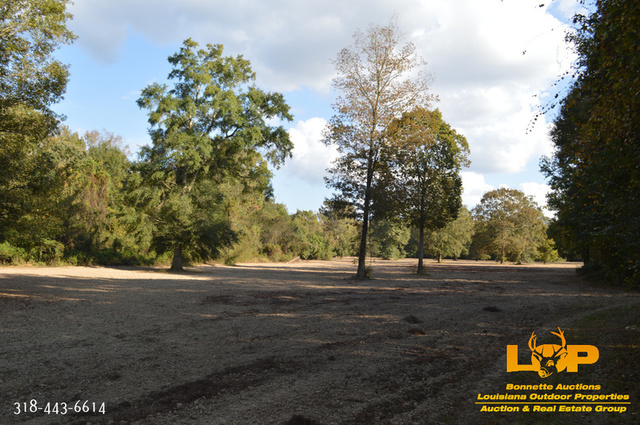 The closing will take place no more than 30 days from the end of the auction as stipulated in the Contract for Sale. 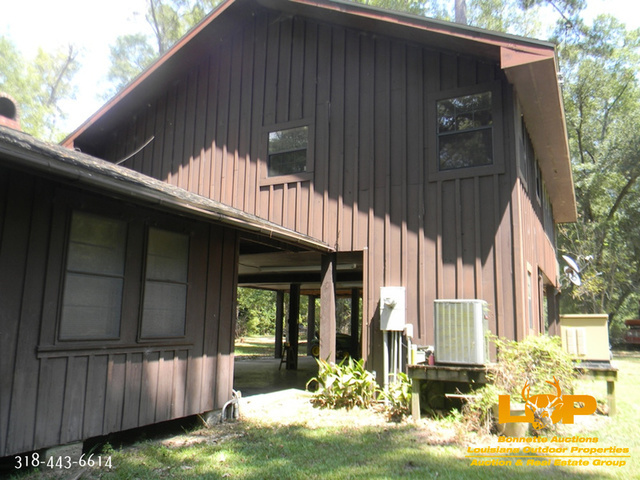 The Buyer will be responsible for all closing costs and the transaction will be conducted by the closing attorney specified in the Contract for Sale. 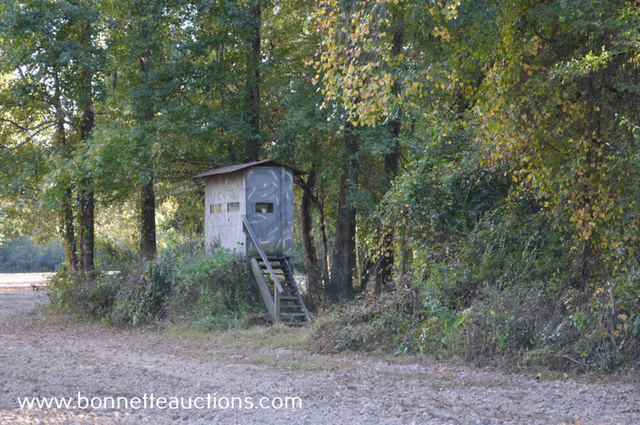 Bonnette Auction Company is acting as agent for the seller and at no time is Bonnette Auction Company responsible for, acting on behalf of, or acting as agent for the buyer. 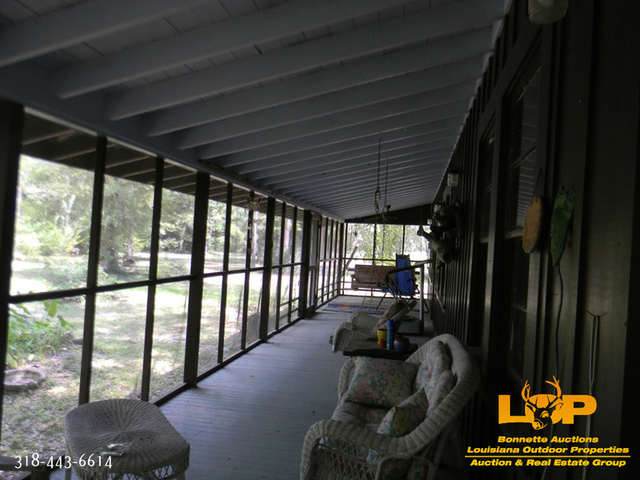 Full agency disclosure will be acknowledged by both seller and buyer on the Agency Disclosure form attached as Exhibit “C” on the Contract for sale. 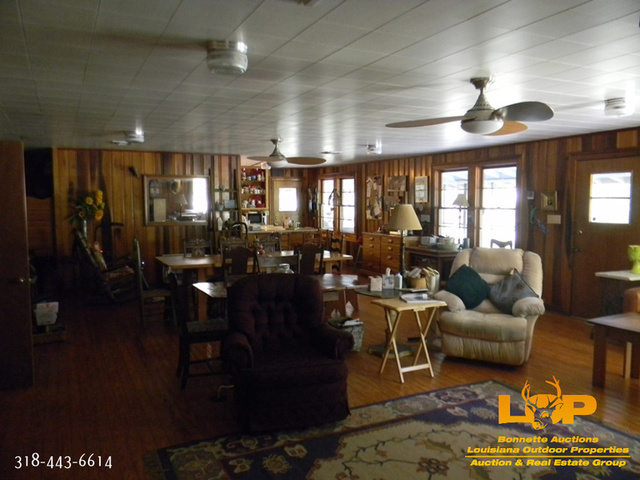 Bonnette Auction Company believes all information contained herein to be correct to the best of our knowledge. 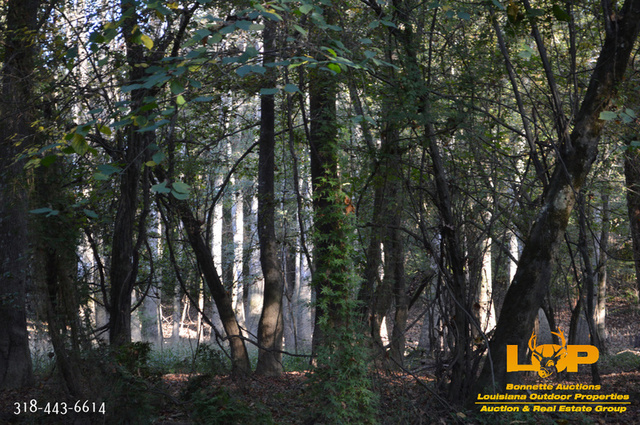 All information is being furnished to bidders solely for the bidder’s convenience and it is always the responsibility of the bidders to determine the accuracy and completeness of all information. 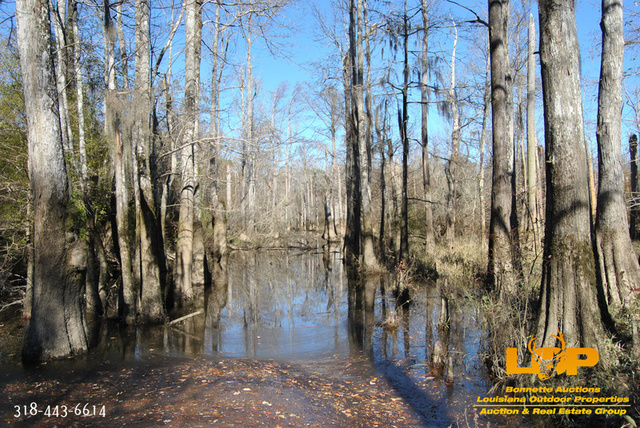 Reliance on information provided is solely at the risk of the recipient. 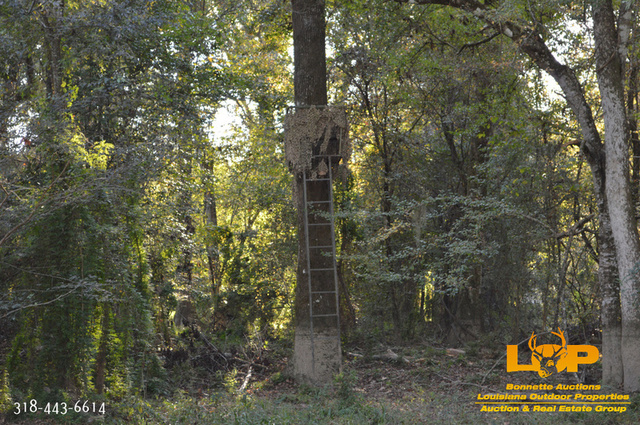 Bidders should always conduct their own due diligence, inspections, and investigations prior to bidding. 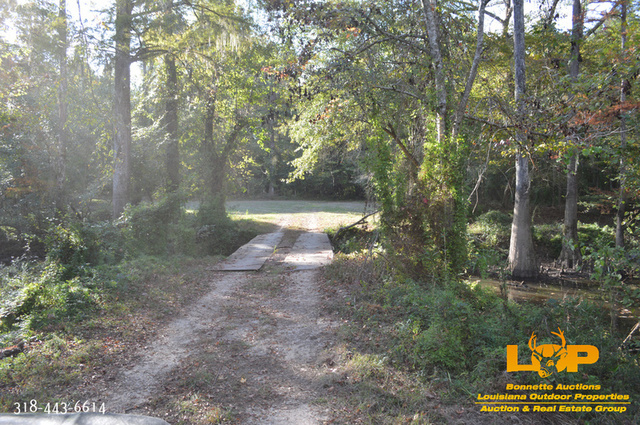 Bidders needing assistance should seek necessary assistance prior to placing a bid.